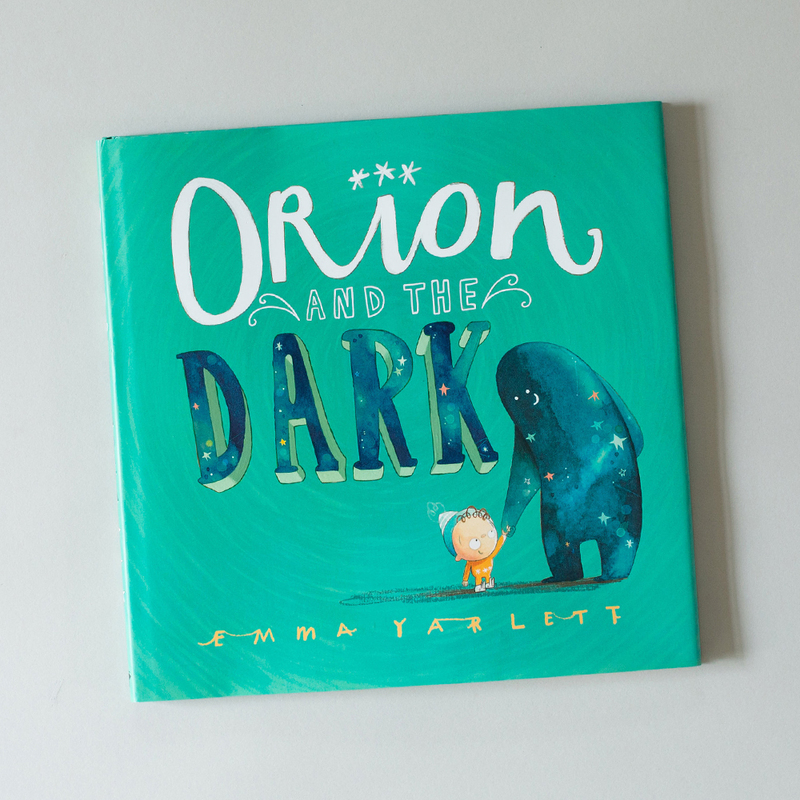 If you’re new to the club, use code ORION at checkout to receive a free copy of Orion and the Dark when you join Literati. 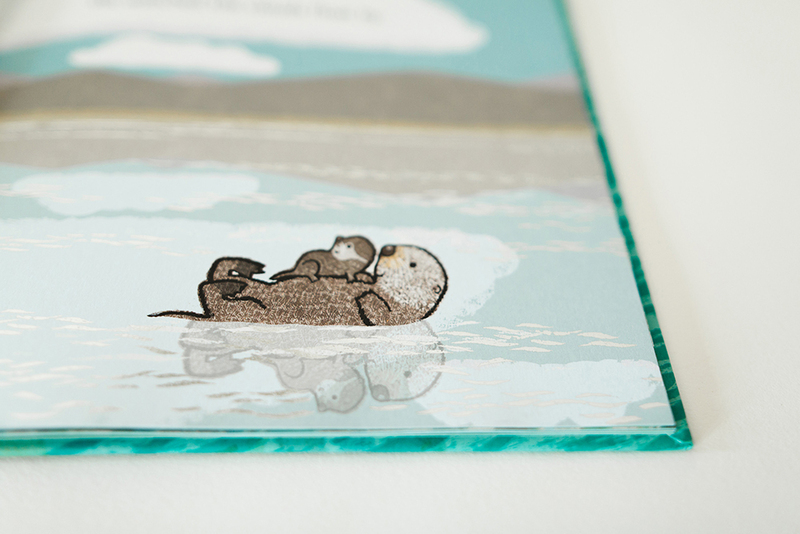 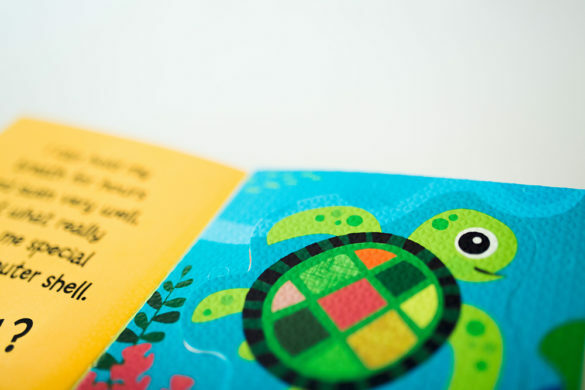 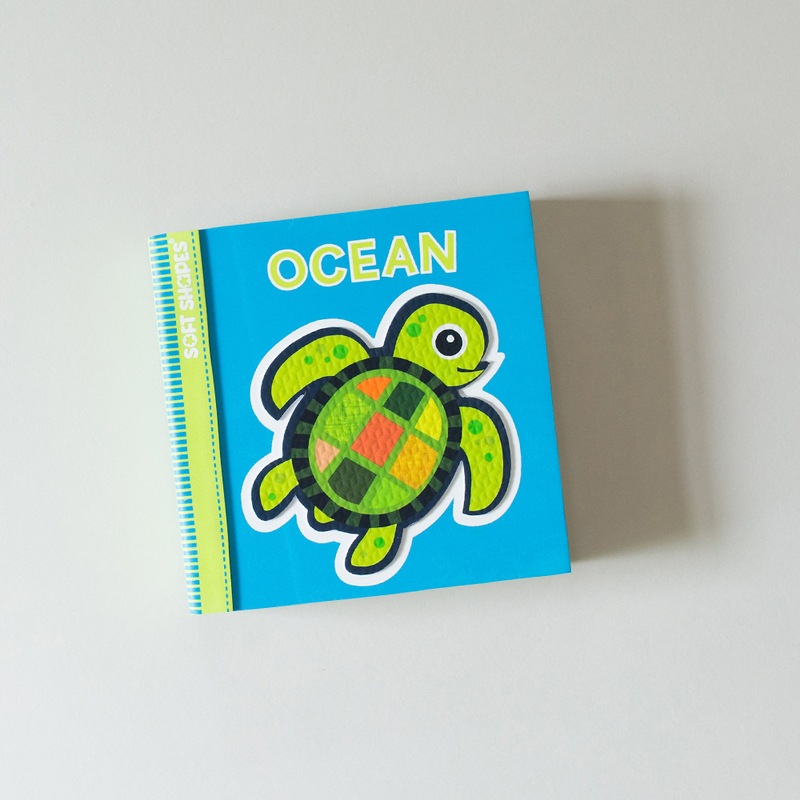 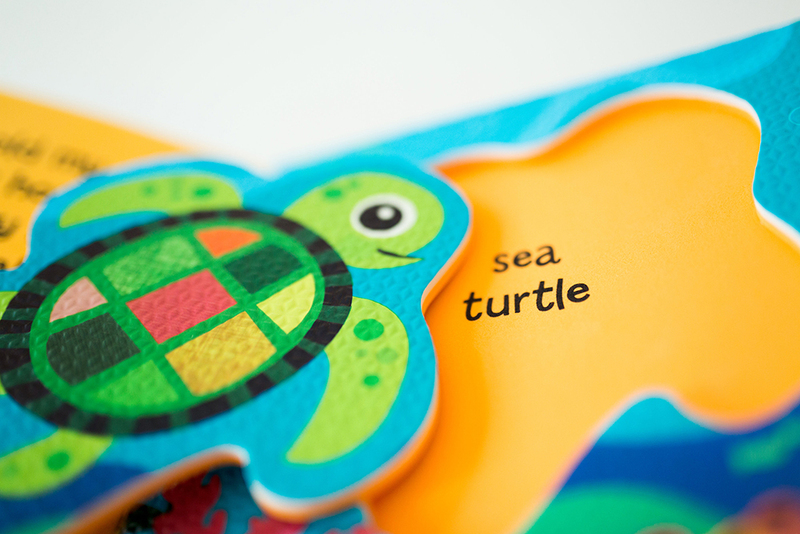 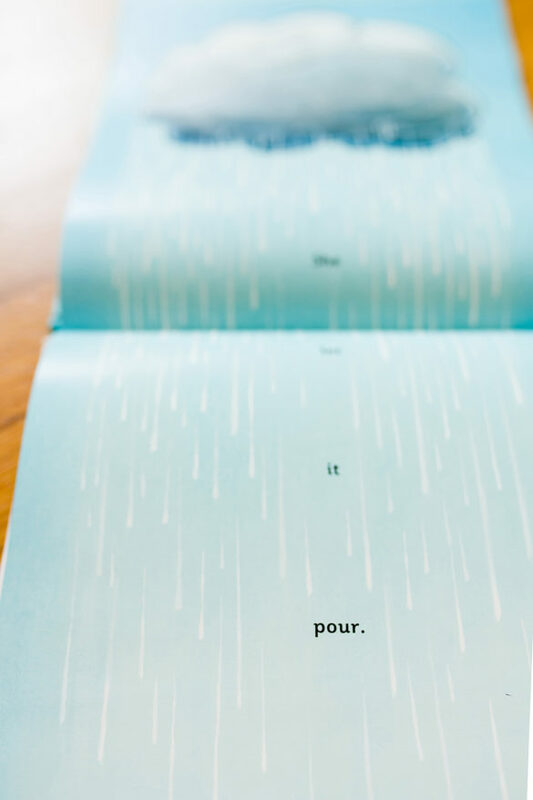 If you’re new to the club, use code OCEAN to receive a free copy of Soft Shapes Ocean when you join Literati. 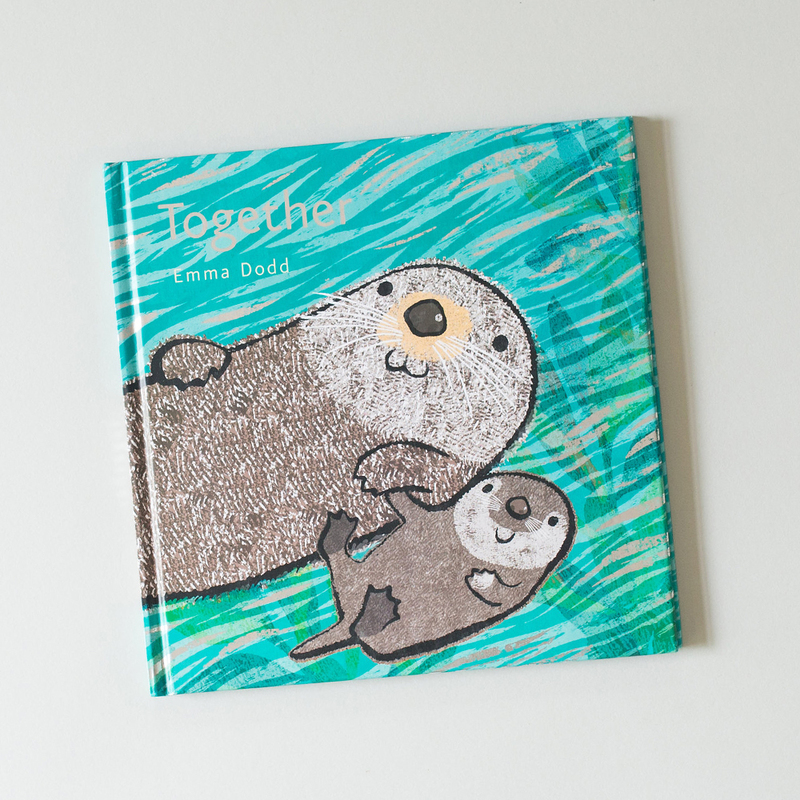 If you’re new to the club, use code TOGETHER to receive a free copy of Together when you join Literati. 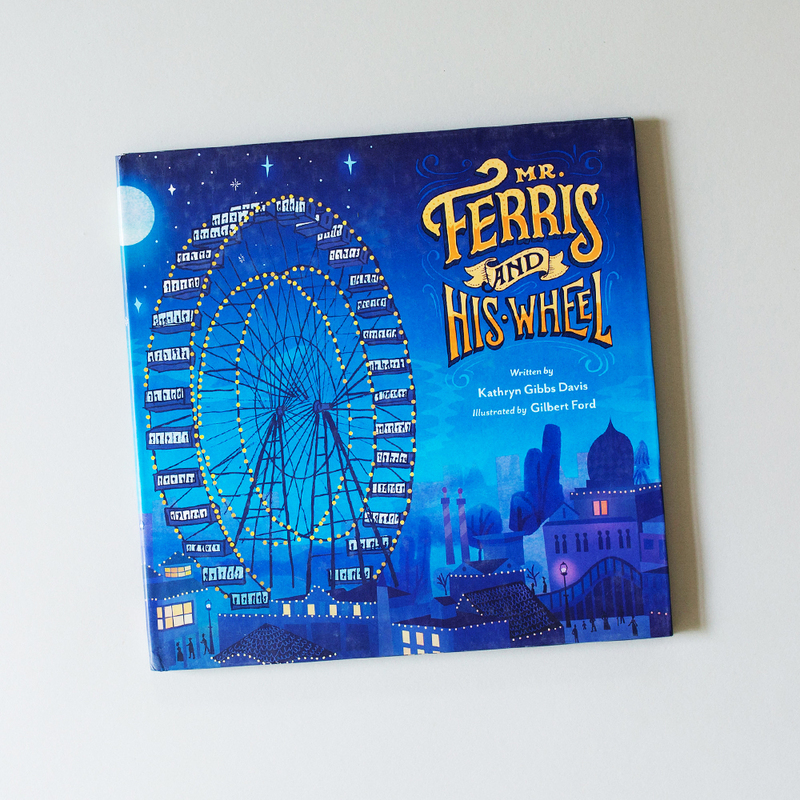 If you’re new to the club, use code FERRIS to receive a free copy of Mr. Ferris and His Wheel when you join Literati. 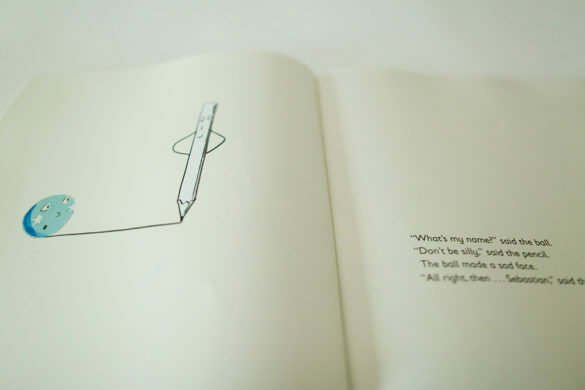 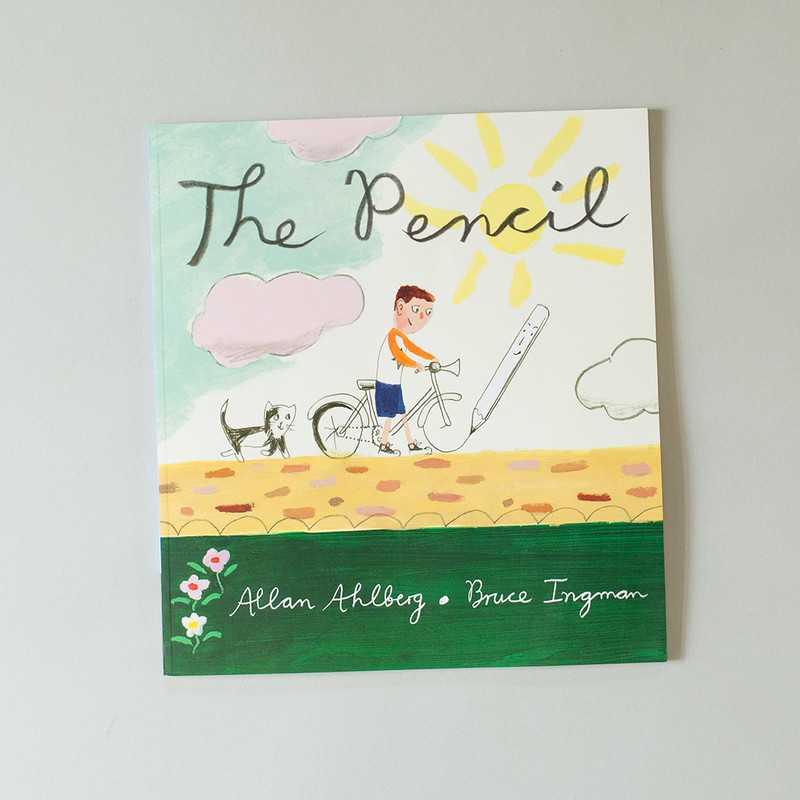 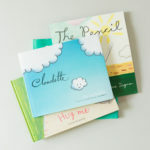 If you’re new to the club, use code PENCIL to receive a free copy of The Pencil when you join Literati. 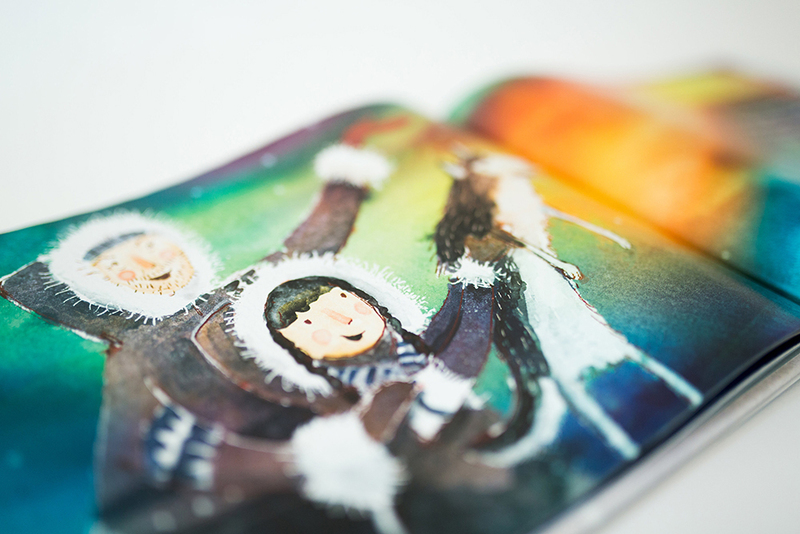 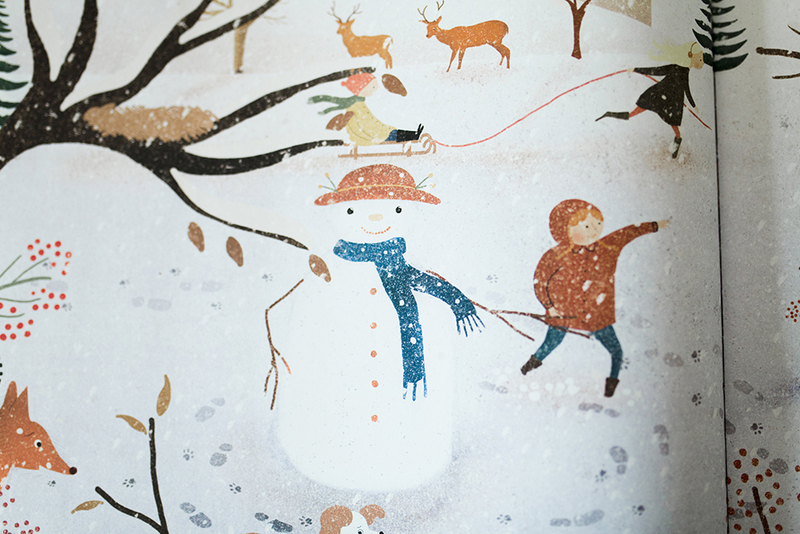 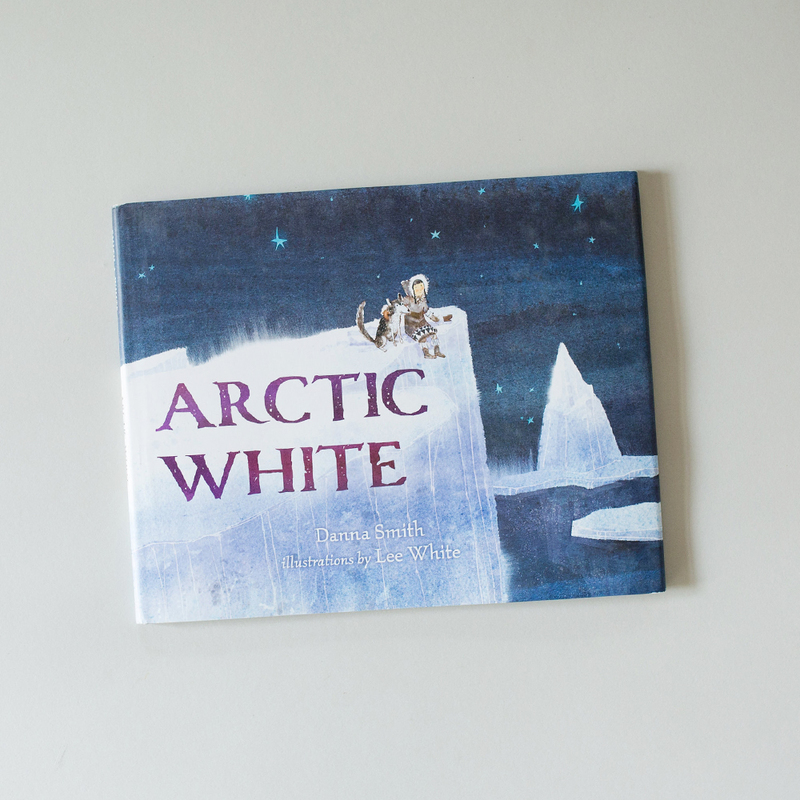 If you’re new to the club, use code ARCTIC to receive a free copy of Arctic White when you join Literati. 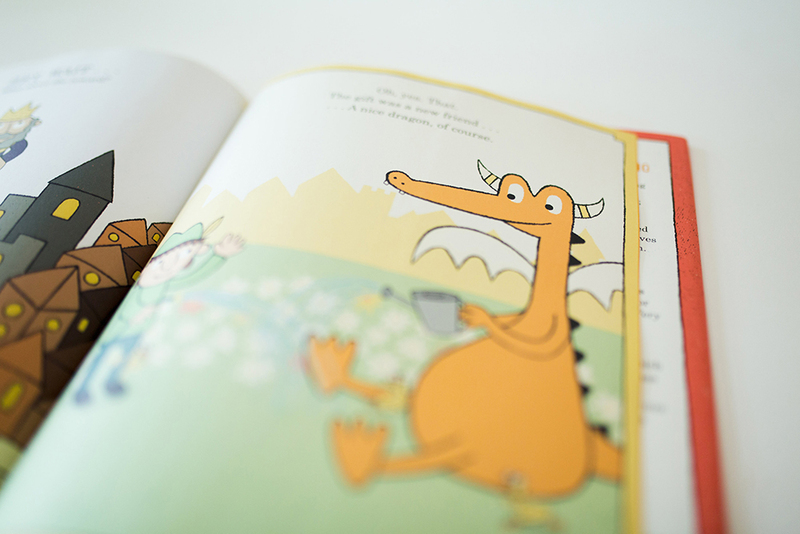 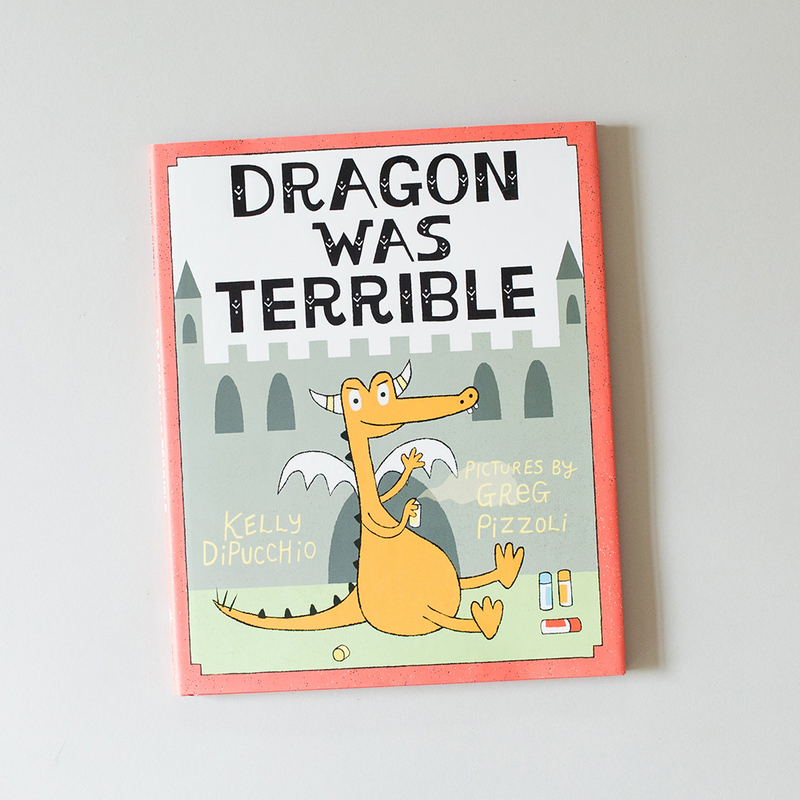 If you’re new to the club, use code DRAGON to receive a free copy of Dragon Was Terrible when you join Literati. 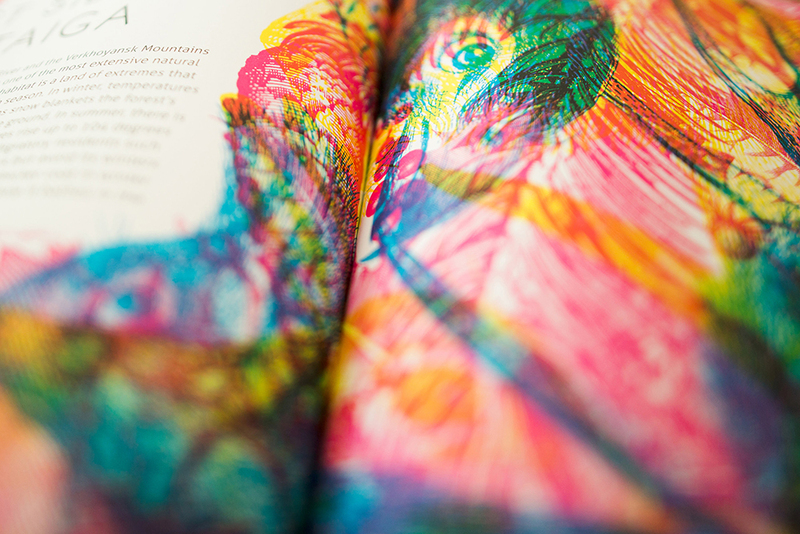 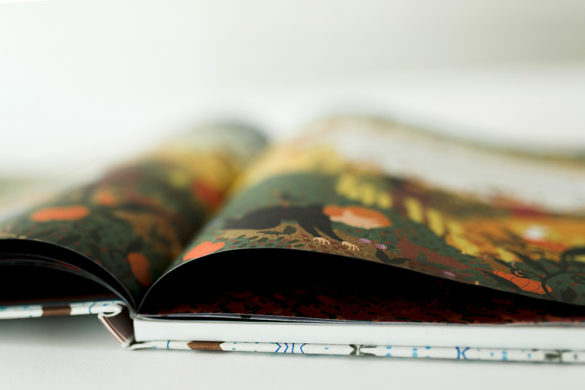 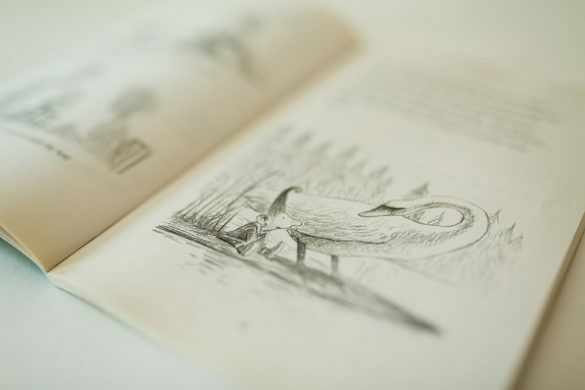 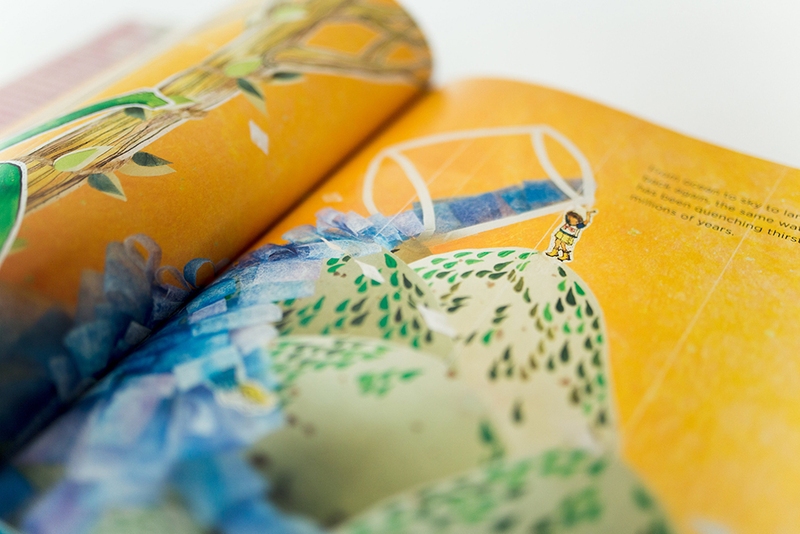 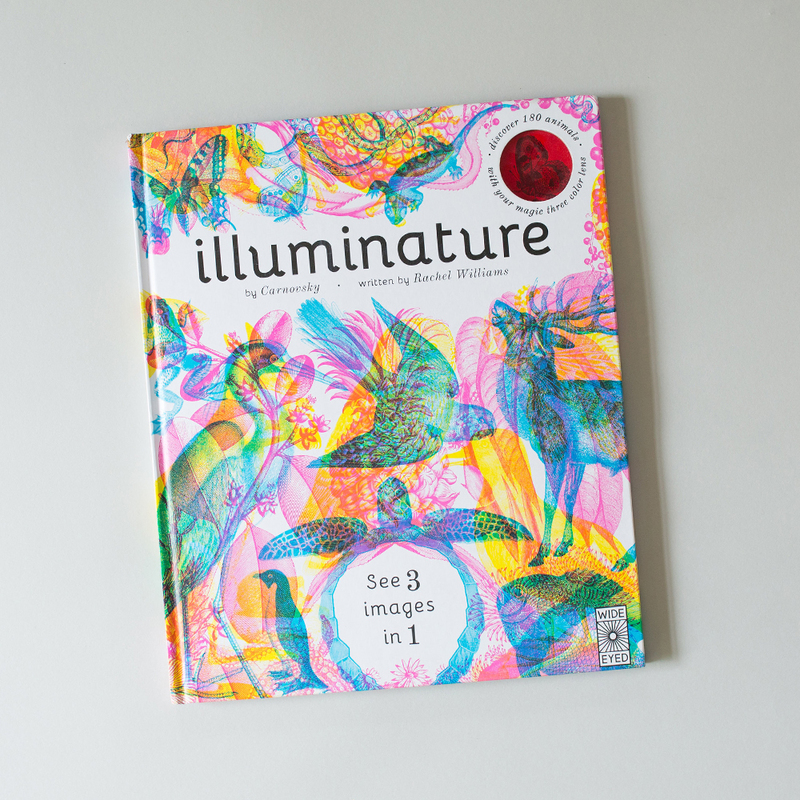 If you’re new to the club, use code ILLUMINATE to receive a free copy of Illuminature when you join Literati. 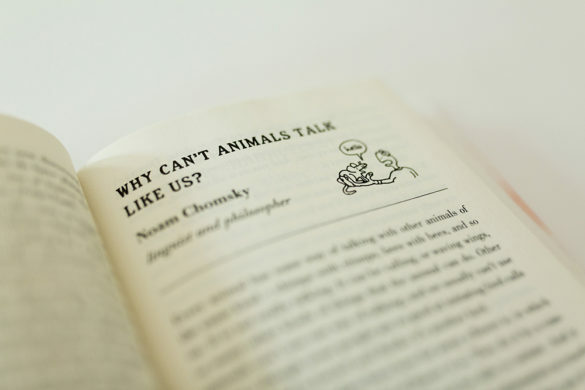 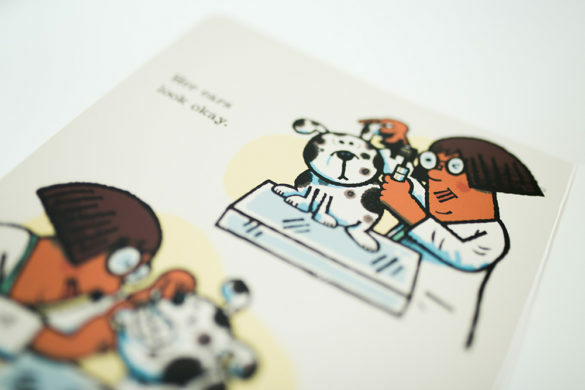 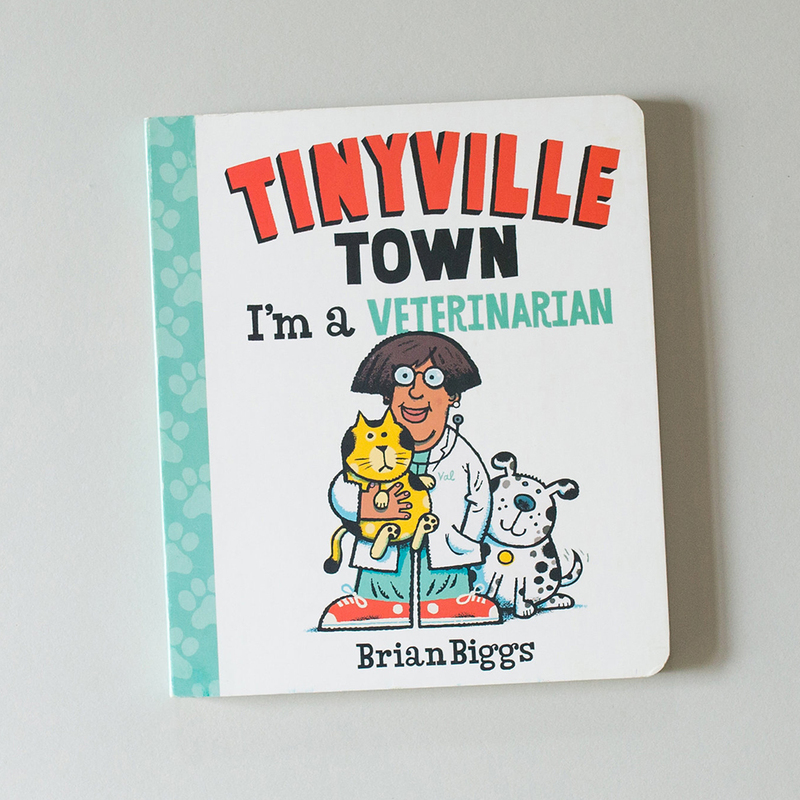 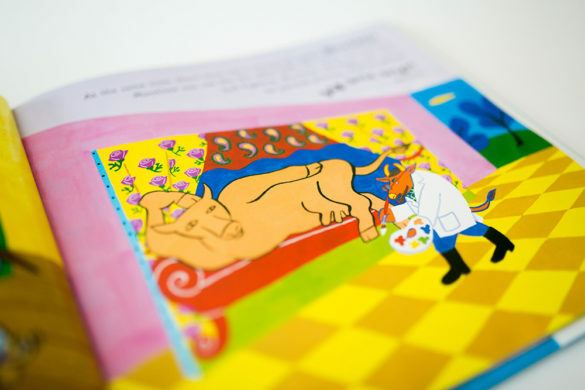 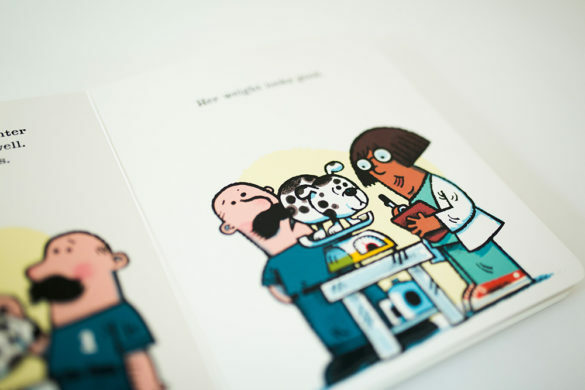 If you’re new to the club, use code VETERINARIAN to receive a free copy of I’m a Veterinarian when you join Literati. When is a teapot not a teapot? When it’s an elephant. 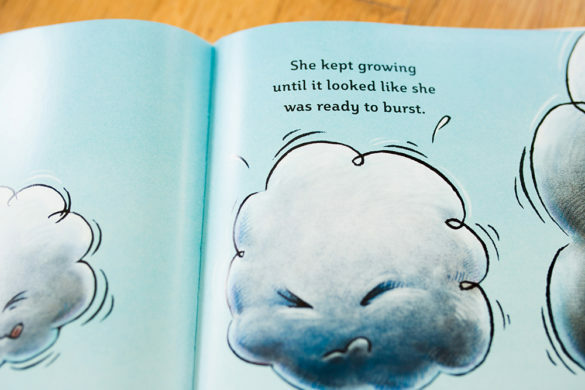 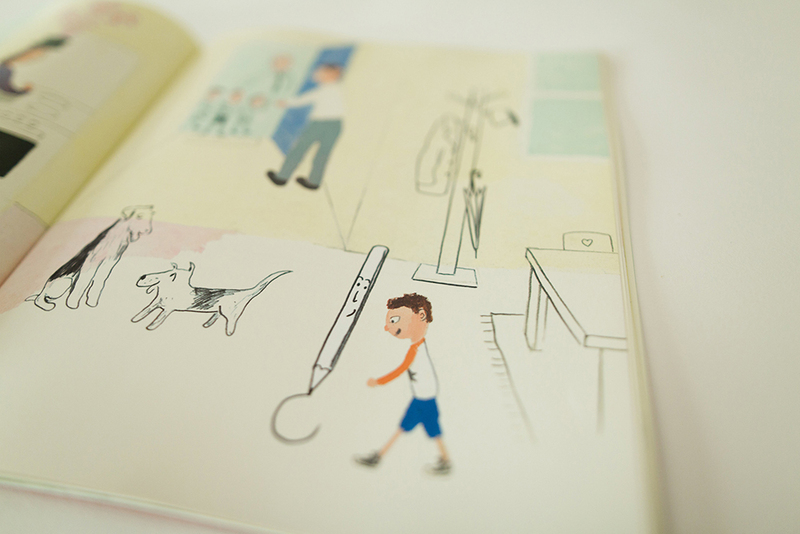 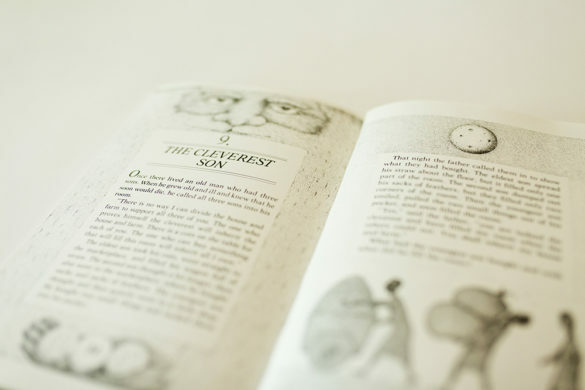 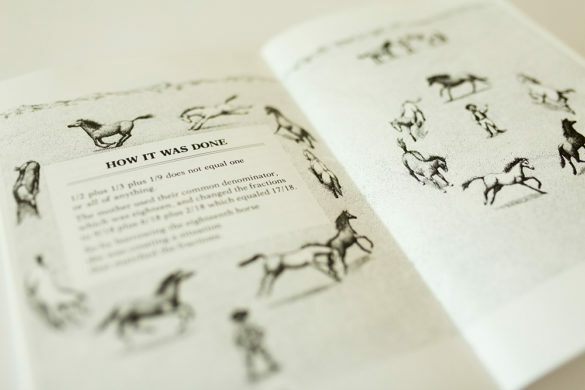 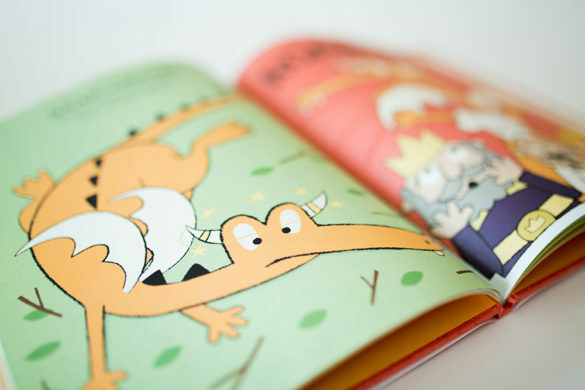 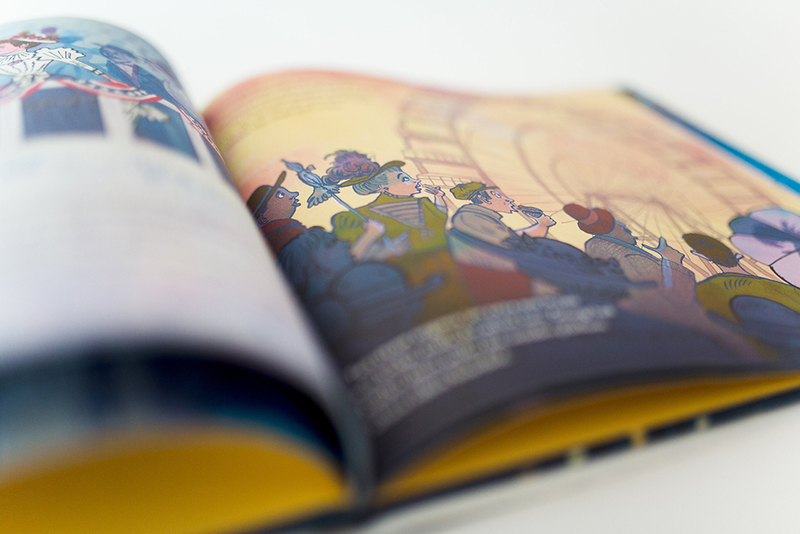 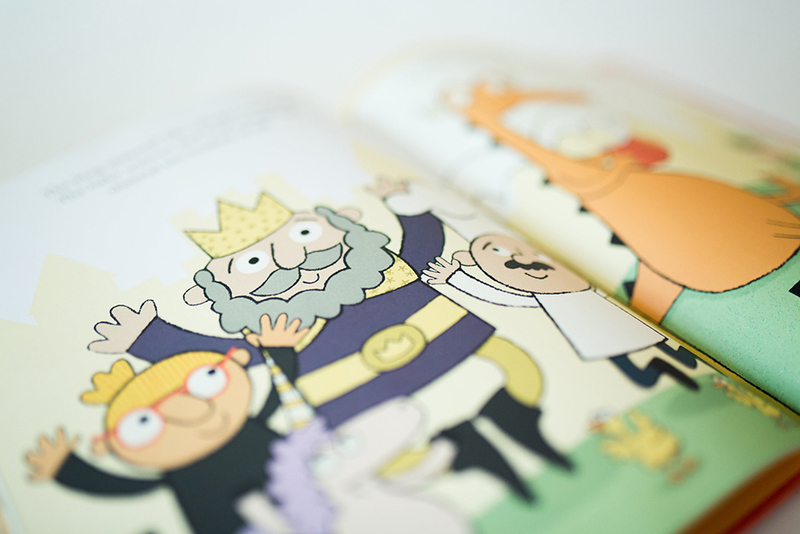 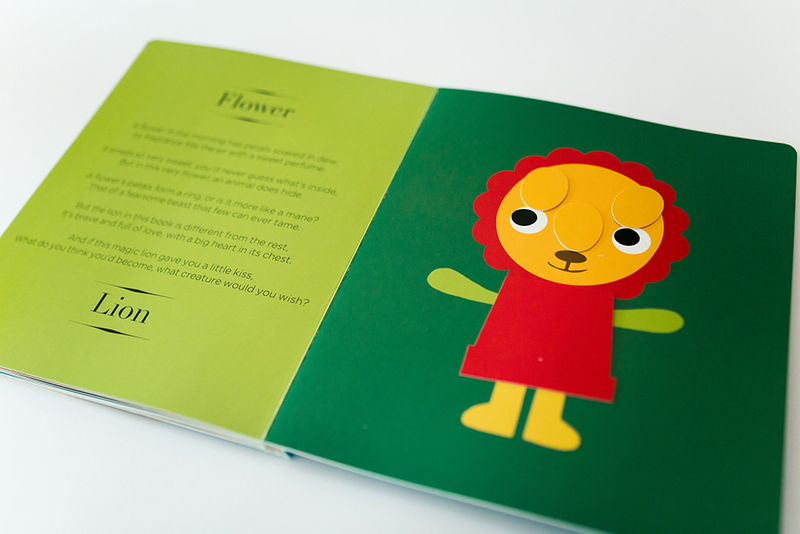 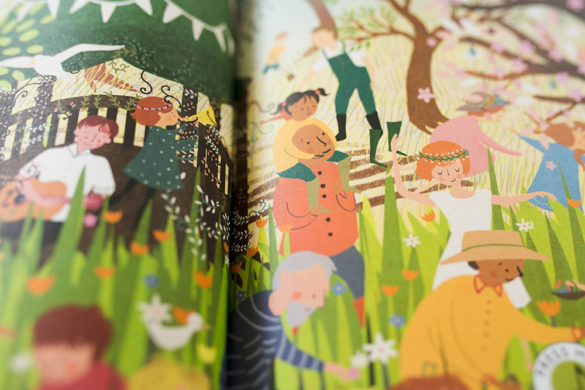 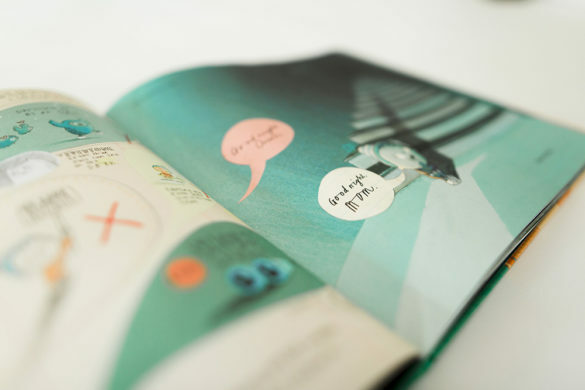 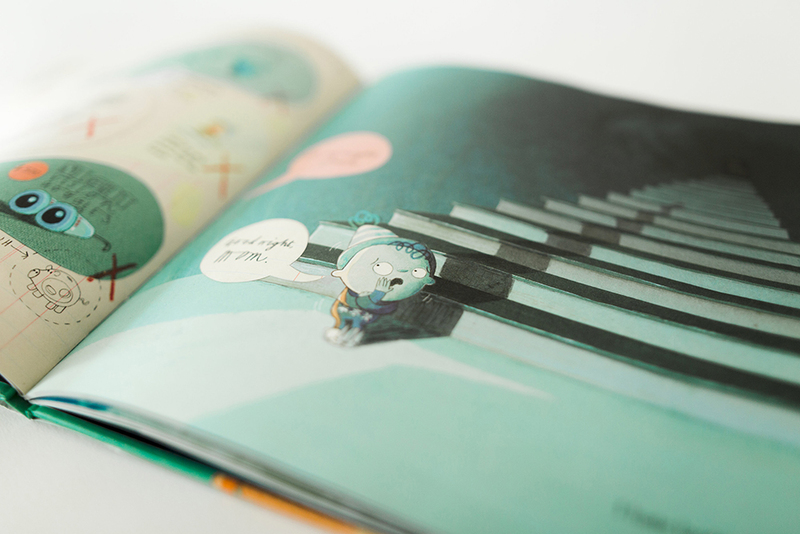 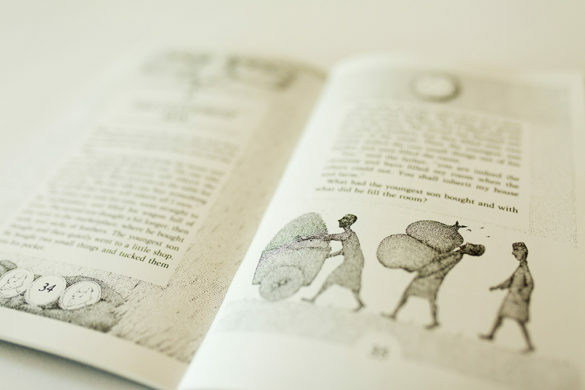 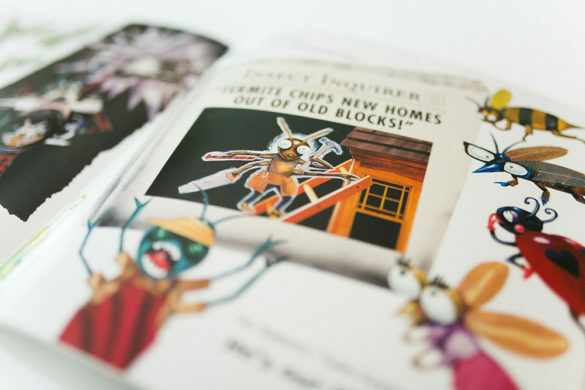 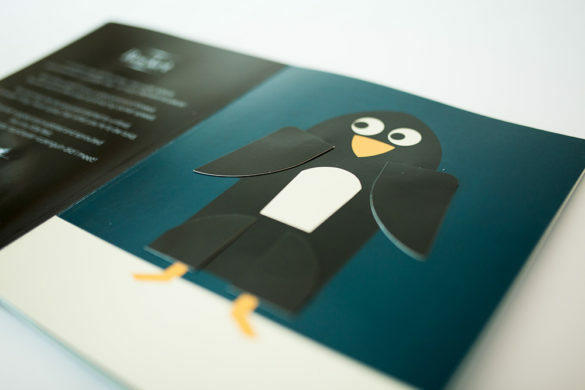 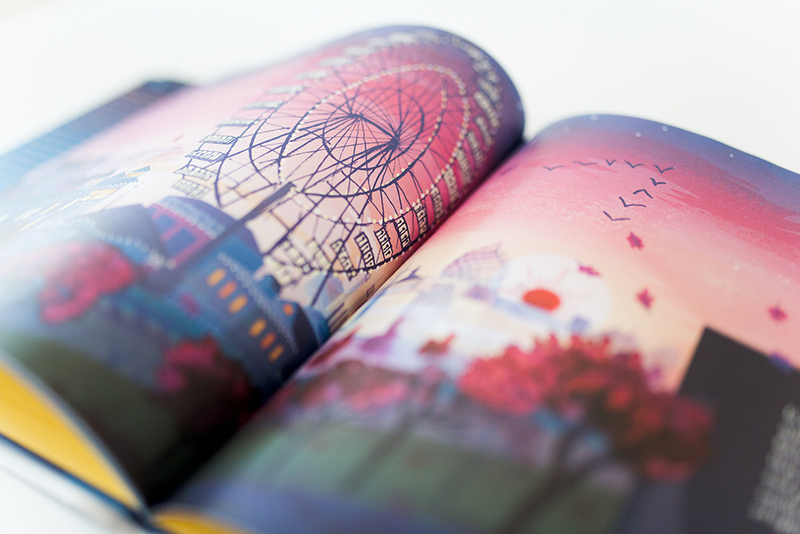 Welcome to the world of Presto Change-O – a book of animated magic. 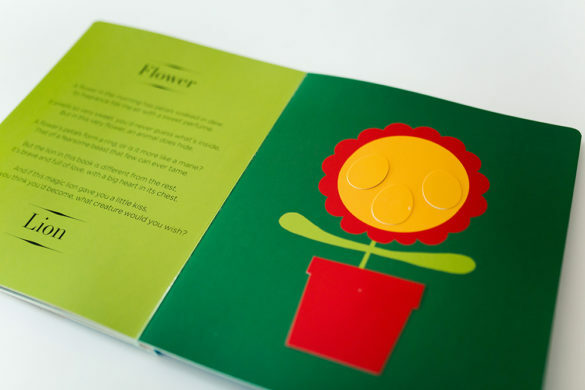 This magician’s command will delight little ones everywhere as a hat flips to reveal a red bird, a bowl filled with veggies becomes a turtle, and a clock transforms into an owl. 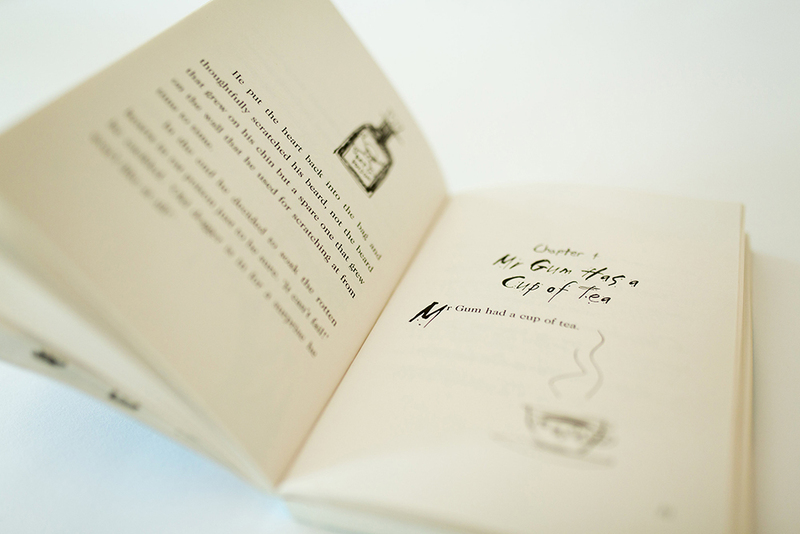 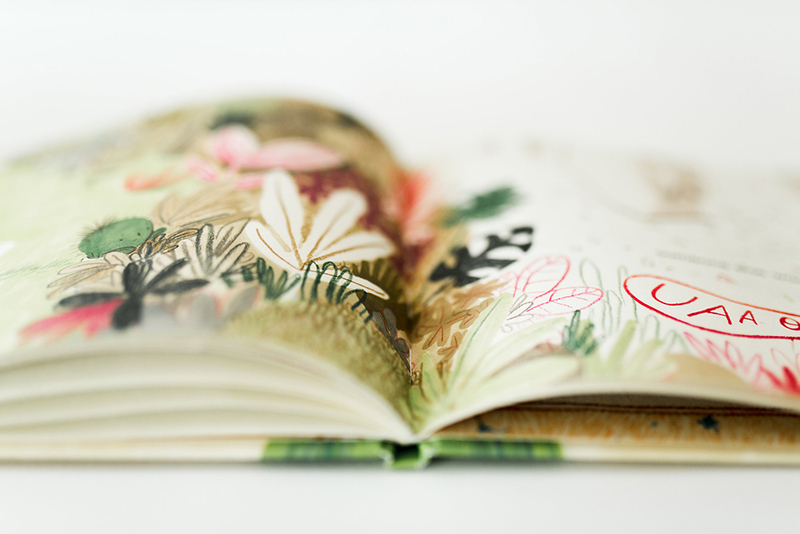 This book casts a spell. 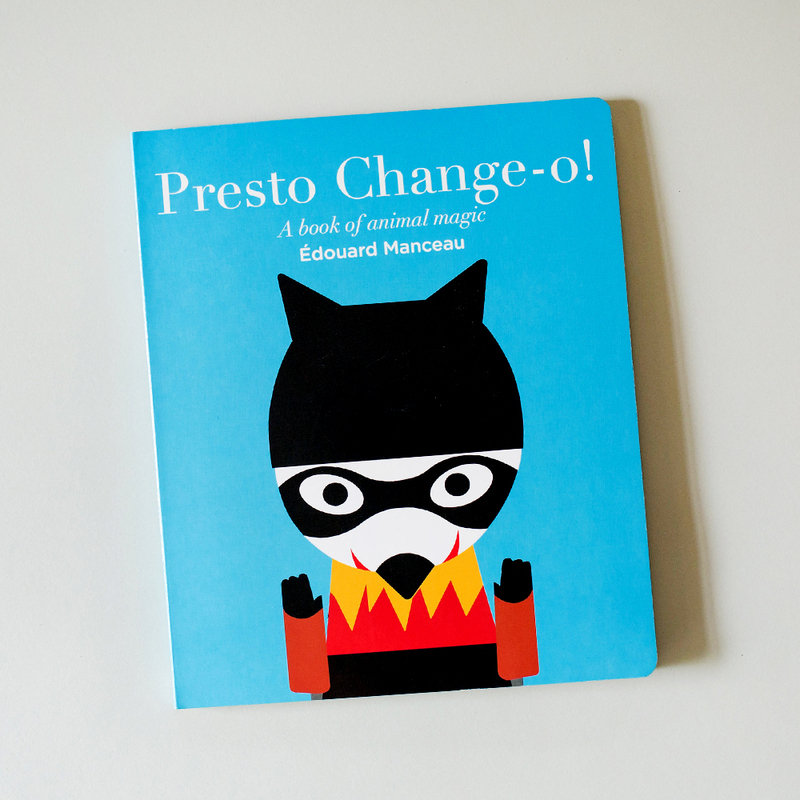 If you’re new to the club, use code MAGIC to receive a free copy of Presto Change-O: A Book of Animal Magic when you join Literati. 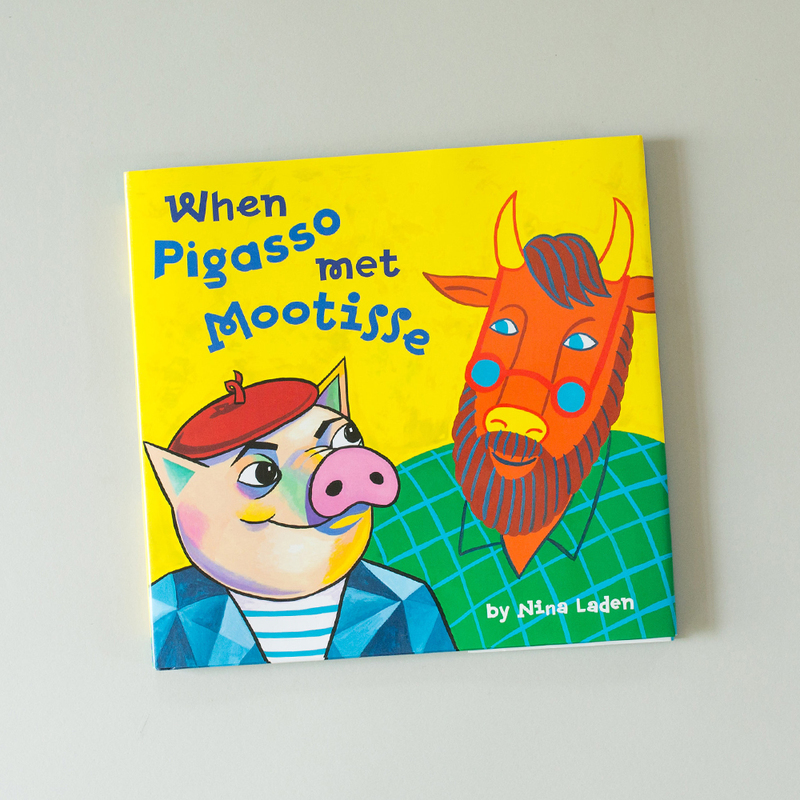 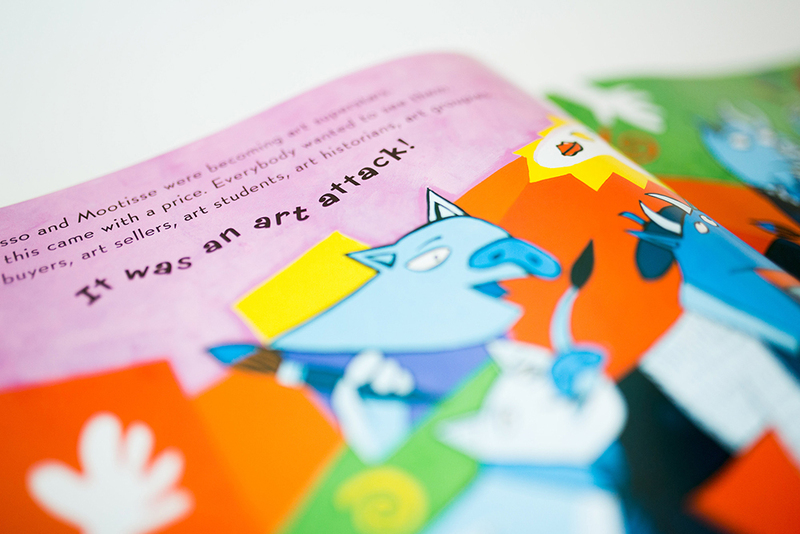 If you’re new to the club, use code PIGASSO to receive a free copy of When Pigasso Met Mootisse when you join Literati. 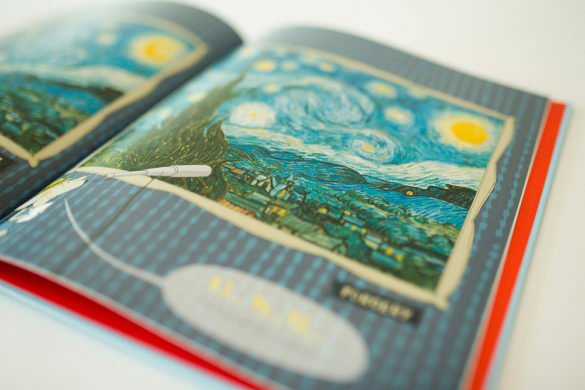 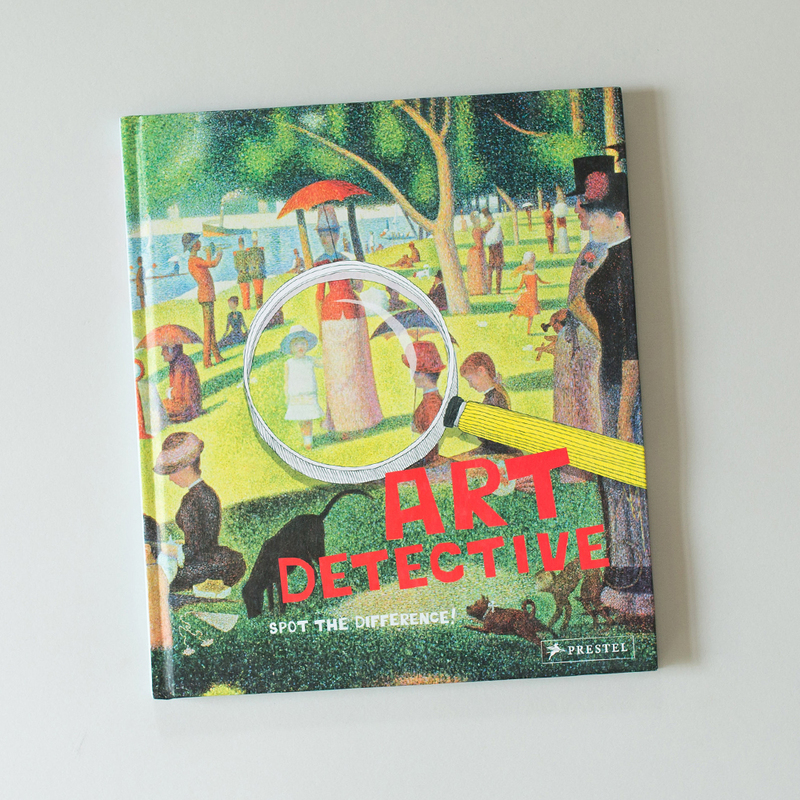 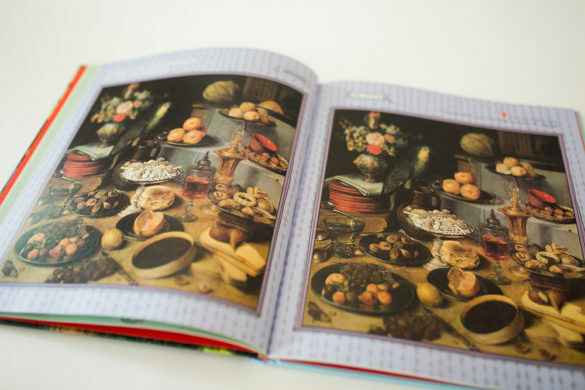 If you’re new to the club, use code DETECTIVE to receive a free copy of Art Detective: Spot the Difference when you join Literati. 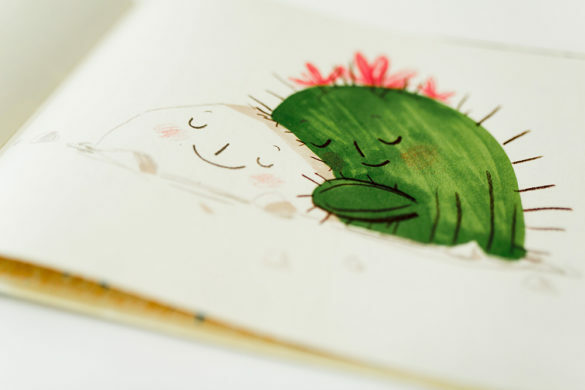 We all need a little affection from time to time but the waters are rough if you’re seeking intimacy and happen to be a cactus. 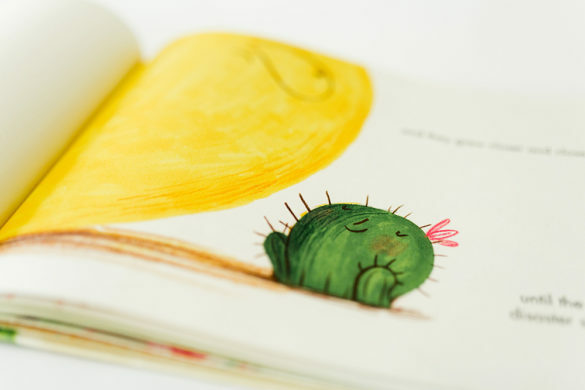 In this marvellous tale of breaking barriers to love and overcoming prickly isolation, Felipe the cactus proves that there just might be someone for everyone, after all. 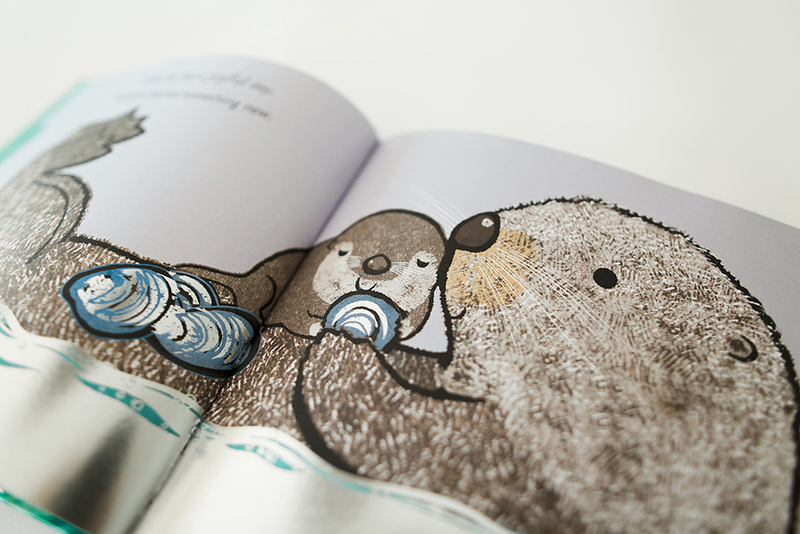 You’d have to be really spineless not to fall for this heartwarming tale. 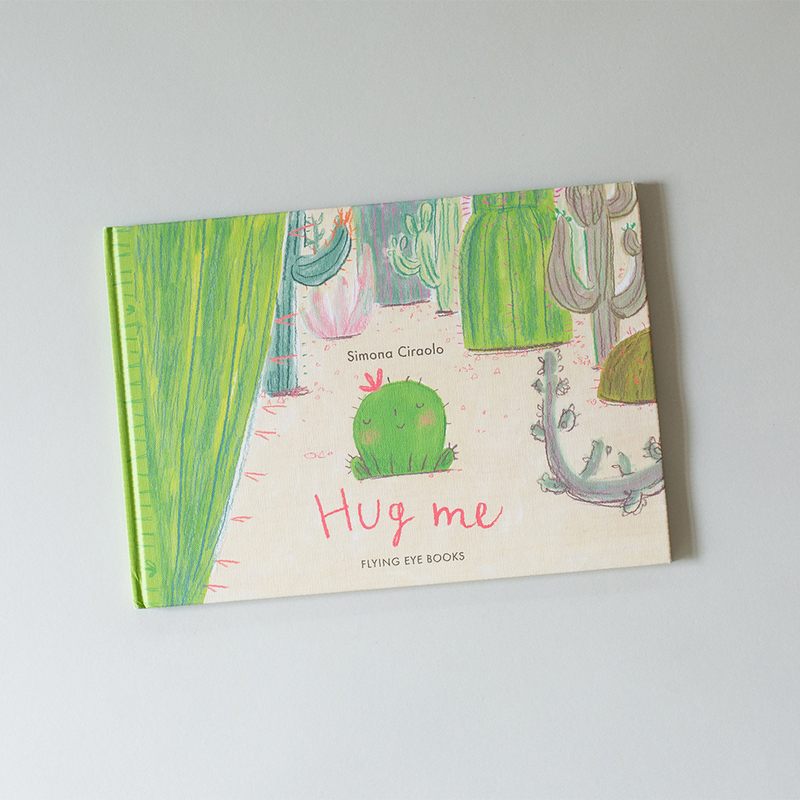 If you’re new to the club, use code HUGME to receive a free copy of Hug Me when you join Literati. 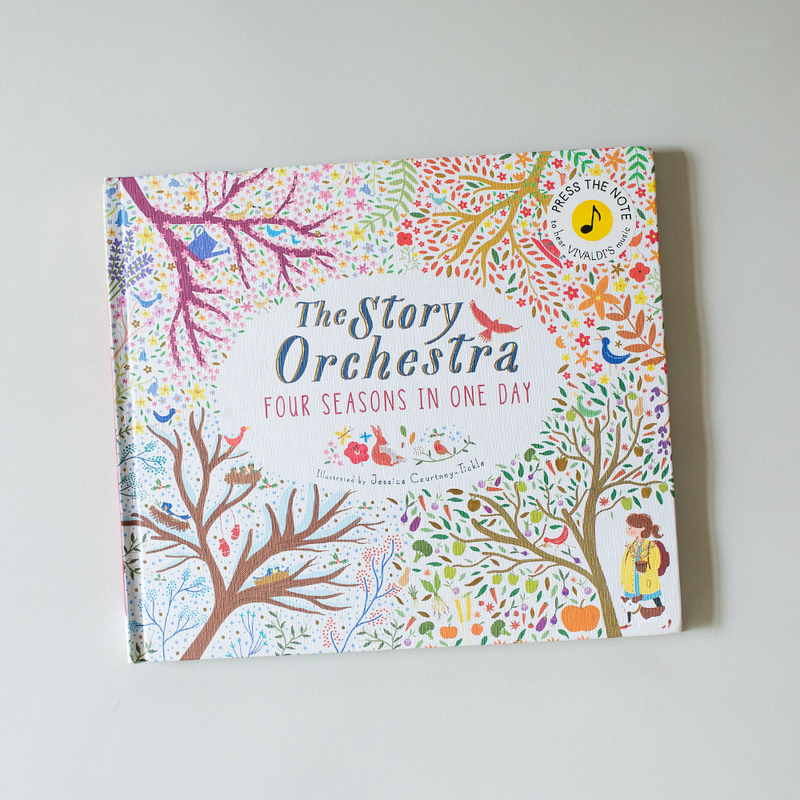 If you’re new to the club, use code ORCHESTRA to receive a free copy of The Story Orchestra: Four Seasons in One Day when you join Literati. 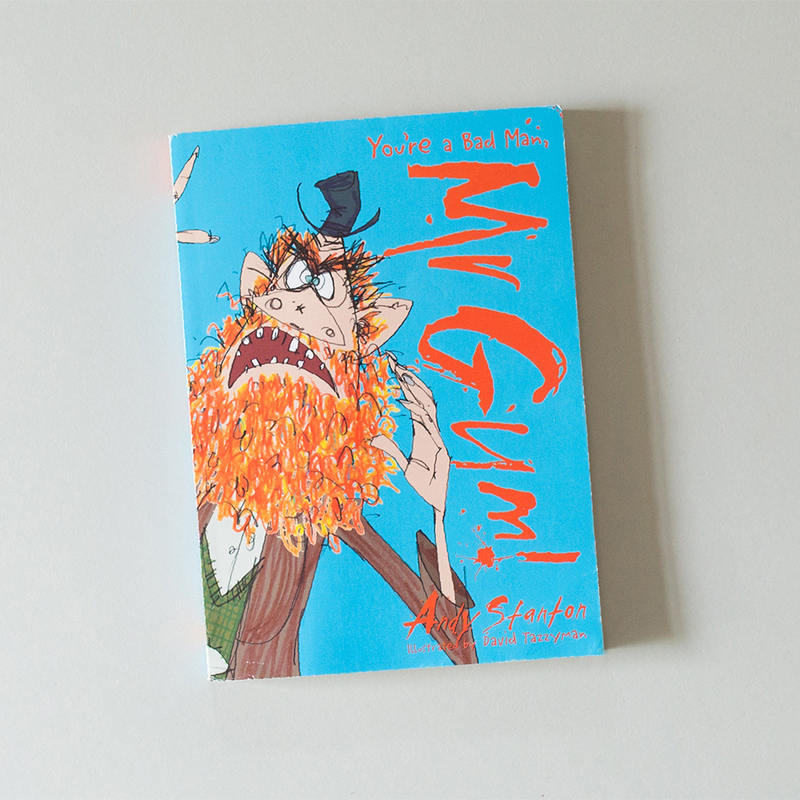 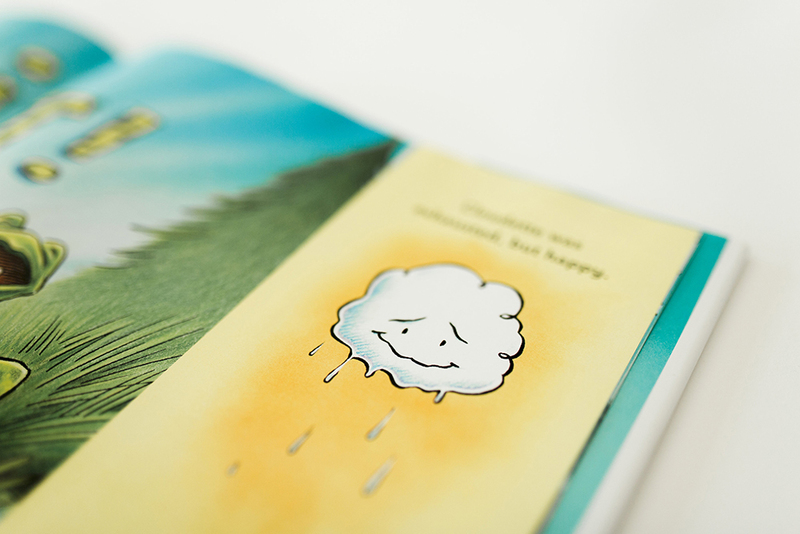 If you’re new to the club, use code MRGUM to receive a free copy of You’re a Bad Man, Mr Gum! 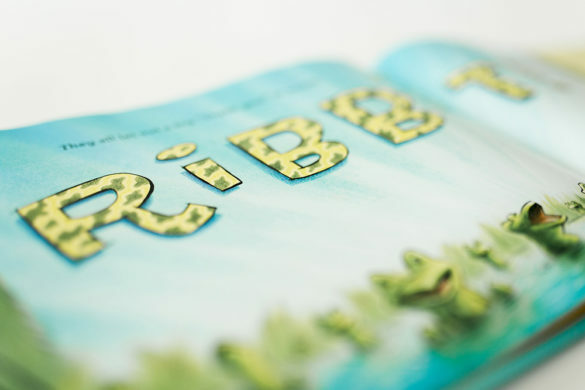 when you join Literati. 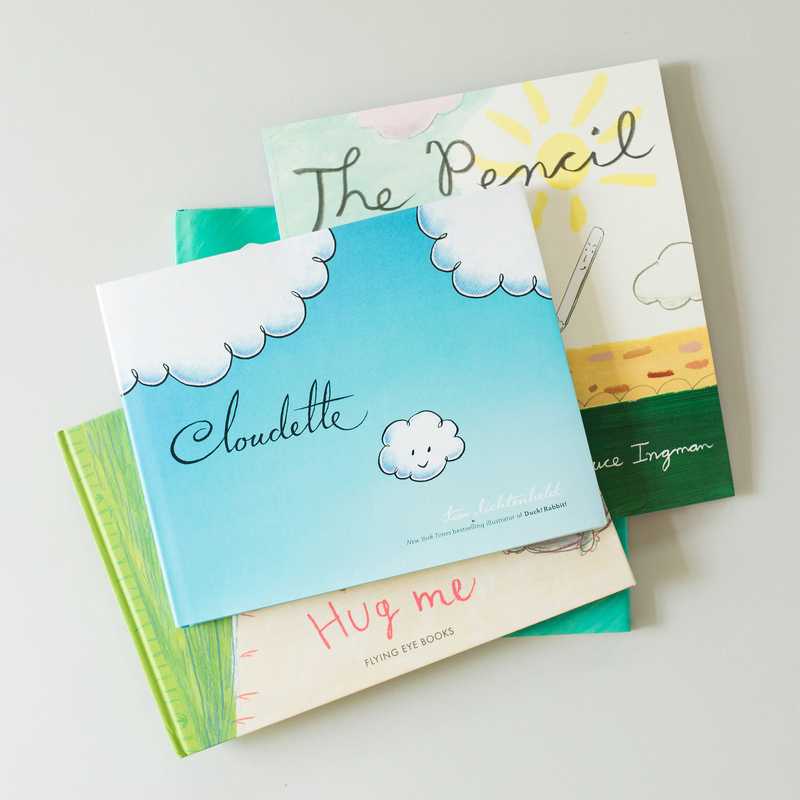 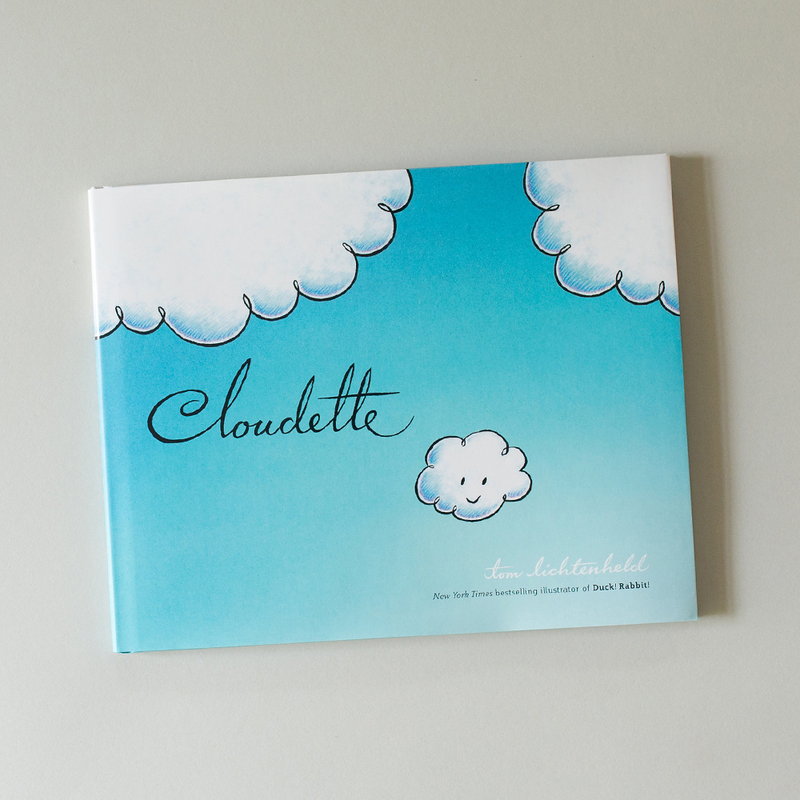 If you’re new to the club, use code CLOUDETTE to receive a free copy of Cloudette when you join Literati. 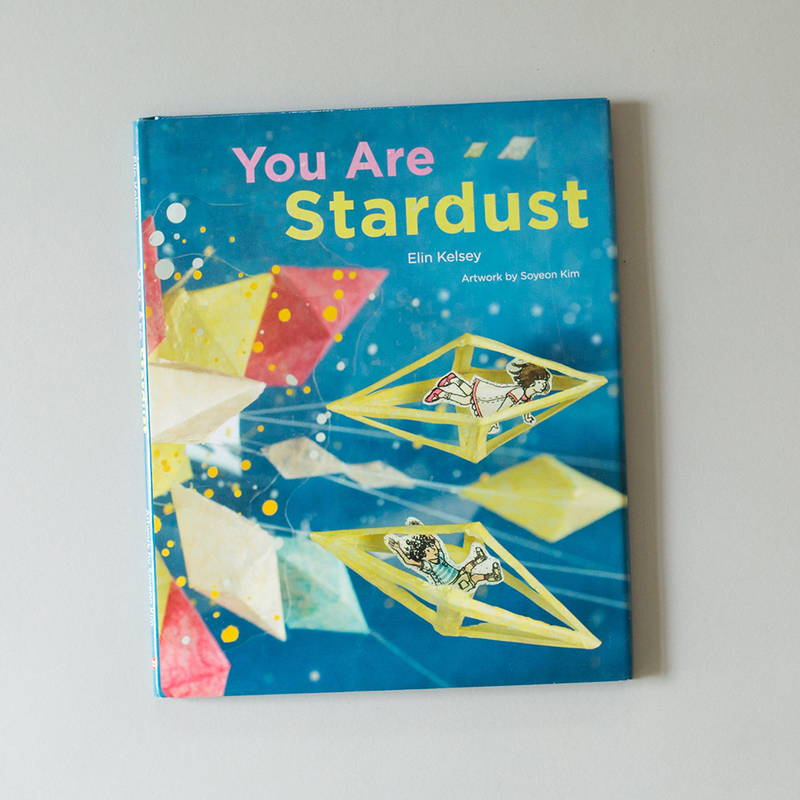 If you’re new to the club, use code STARDUST to receive a free copy of You are Stardust when you join Literati. 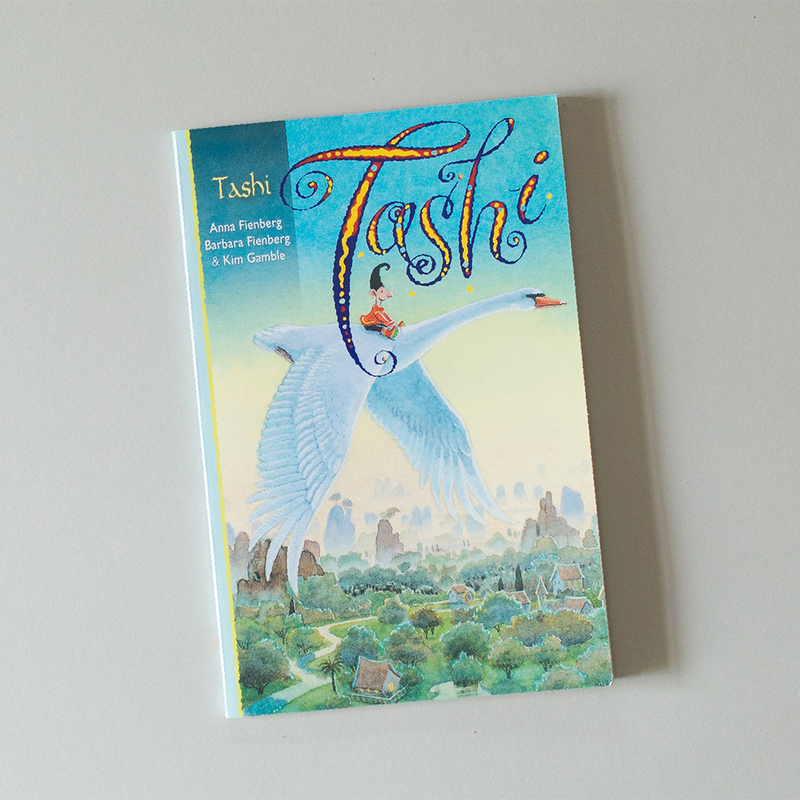 If you’re new to the club, use code TASHI to receive a free copy of Tashi when you join Literati. 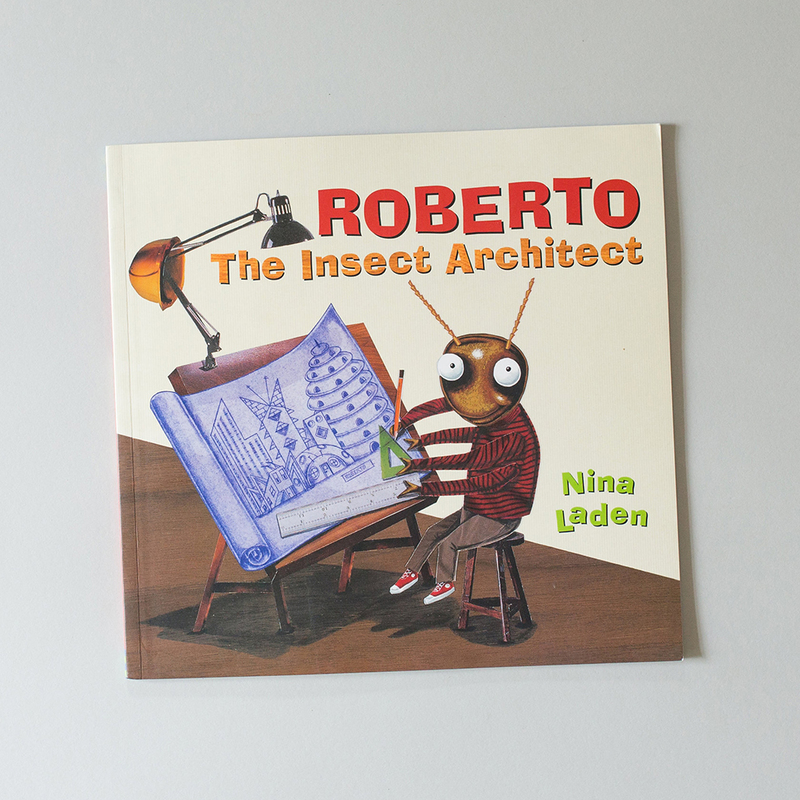 If you’re new to the club, use code ARCHITECT to receive a free copy of Roberto: The Insect Architect when you join Literati. 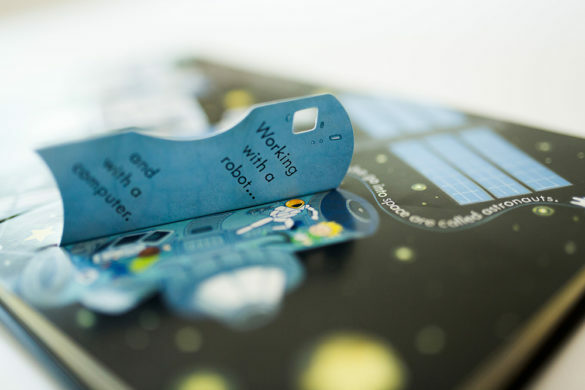 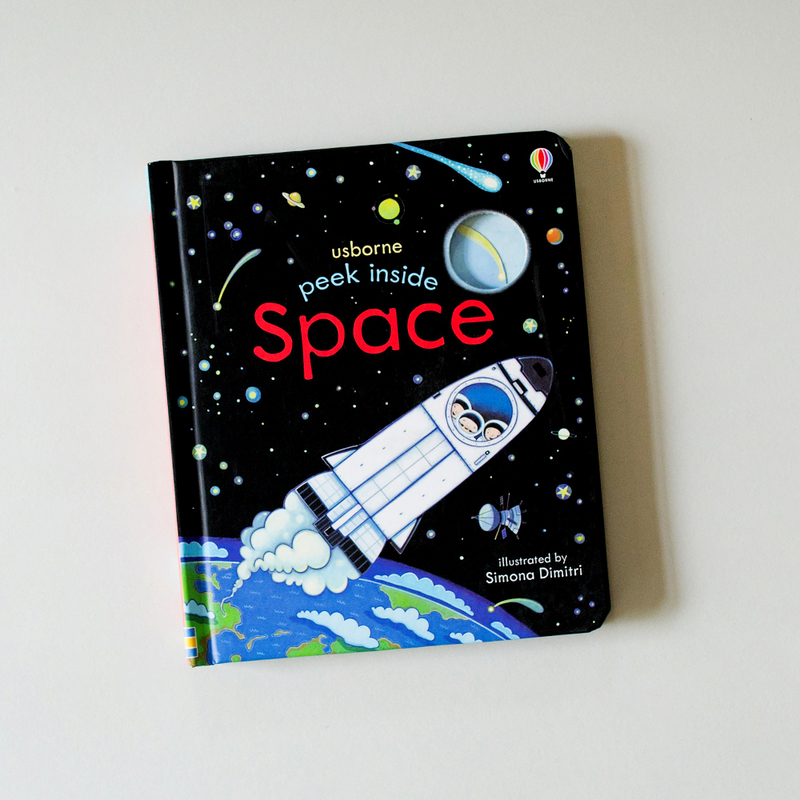 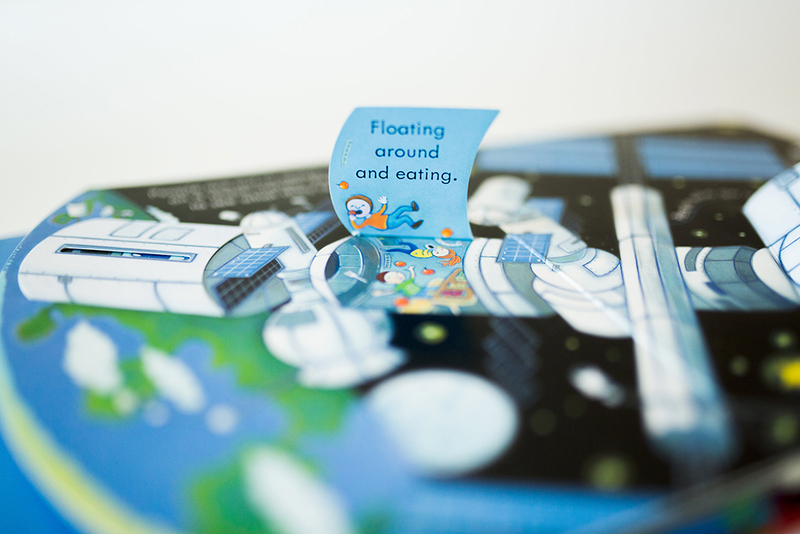 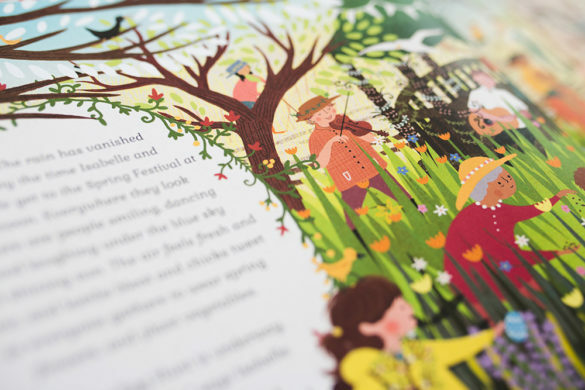 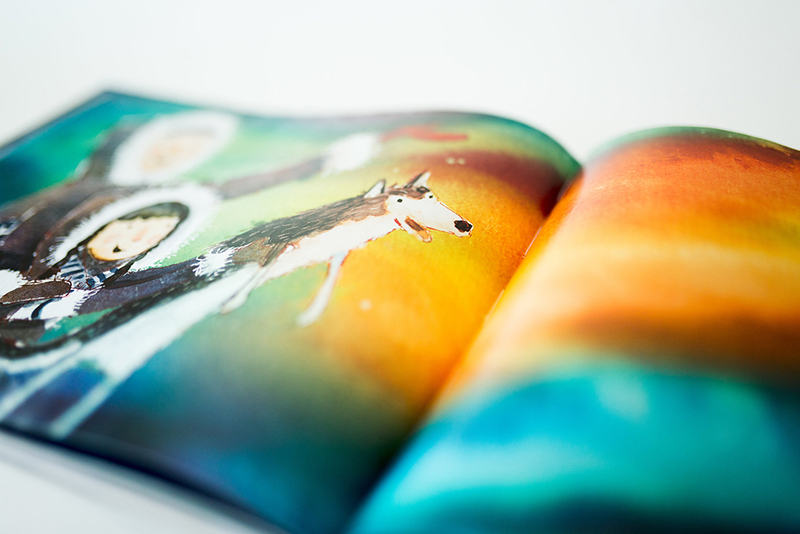 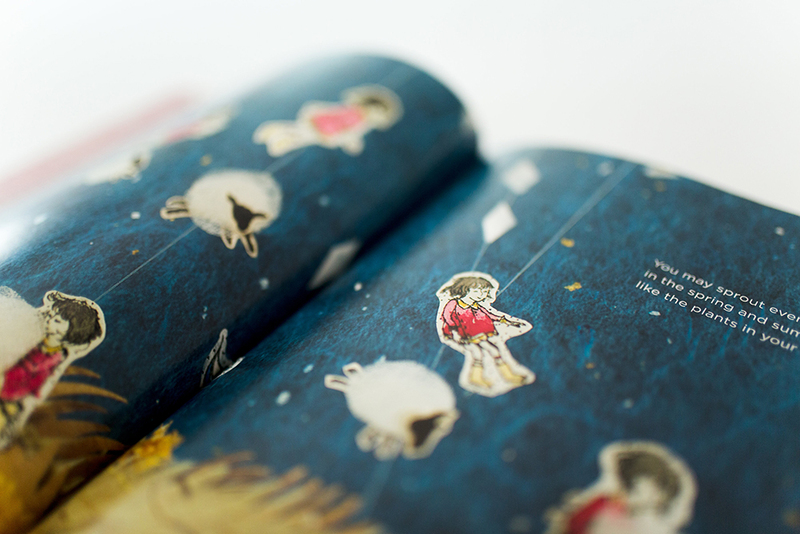 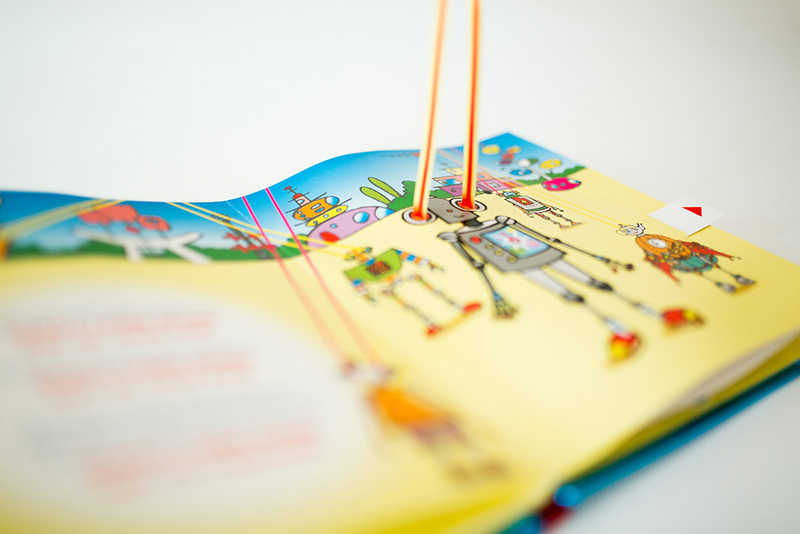 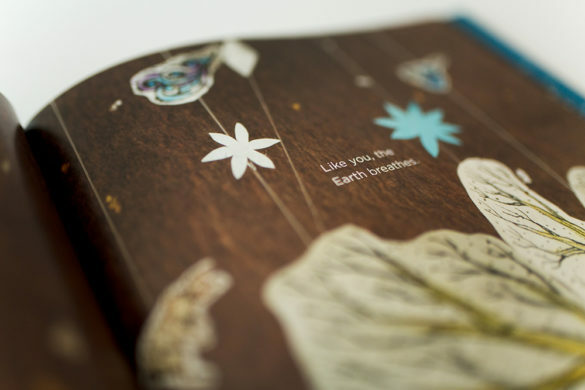 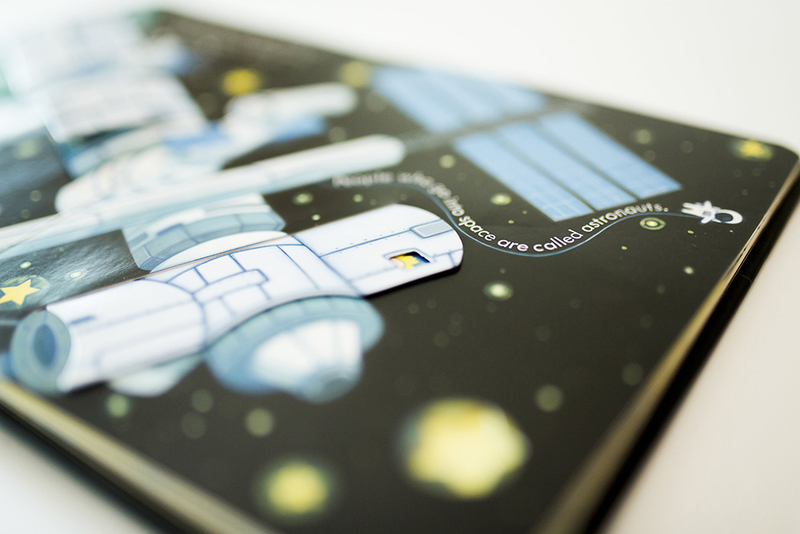 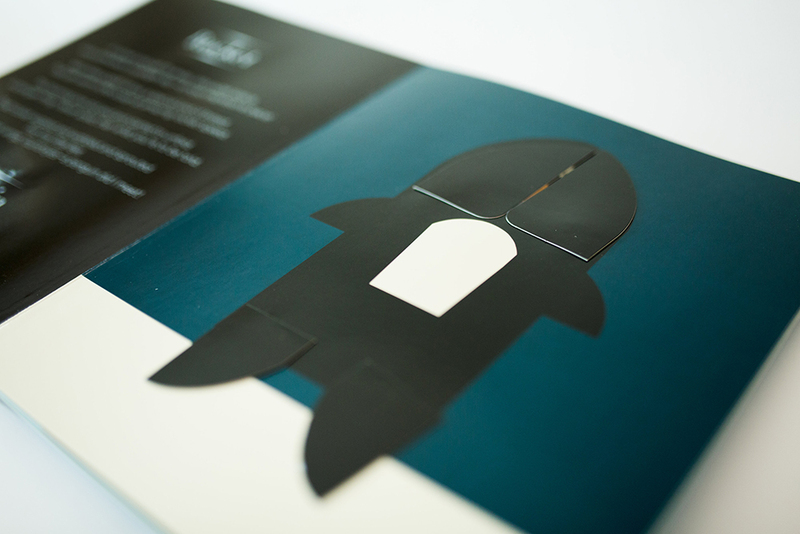 If you’re new to the club, use code SPACE to receive a free copy of Usborne Peek Inside Space when you join Literati. 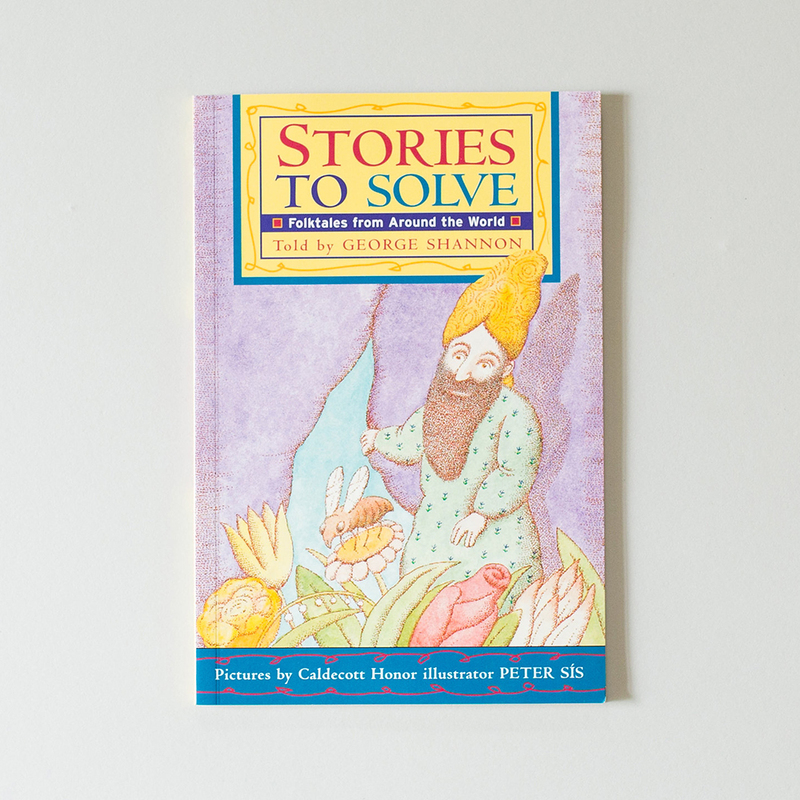 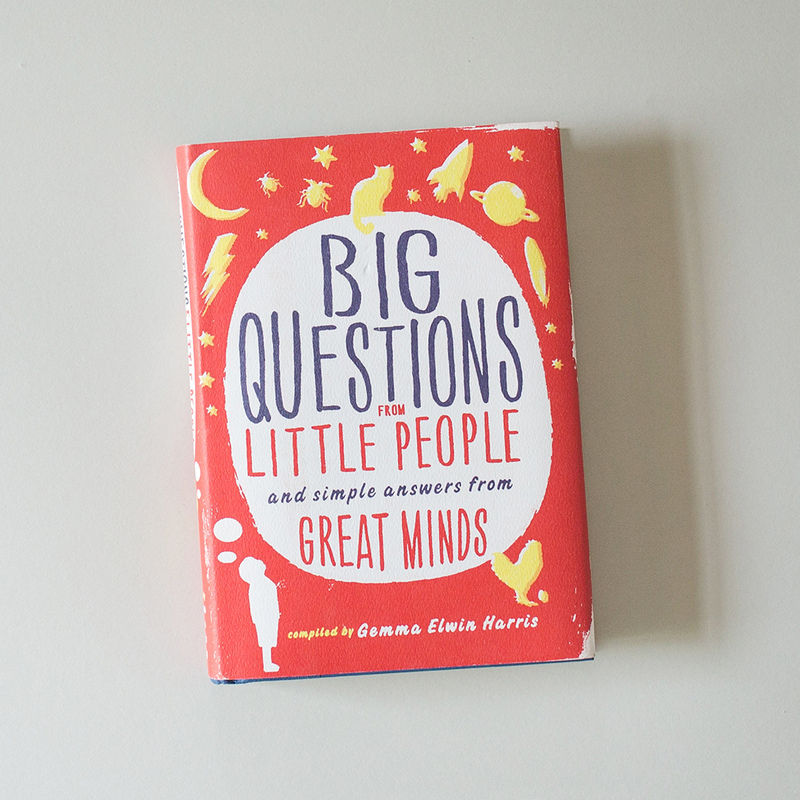 If you’re new to the club, use code SOLVE to receive a free copy of Stories to Solve when you join Literati. 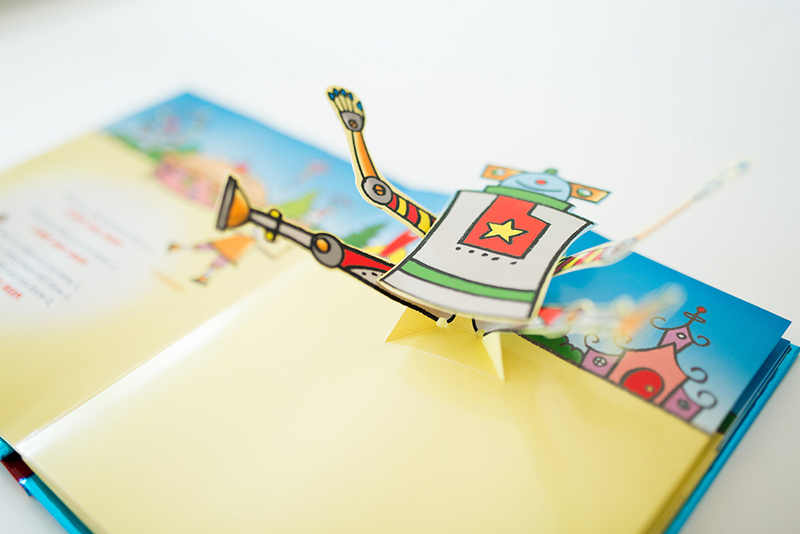 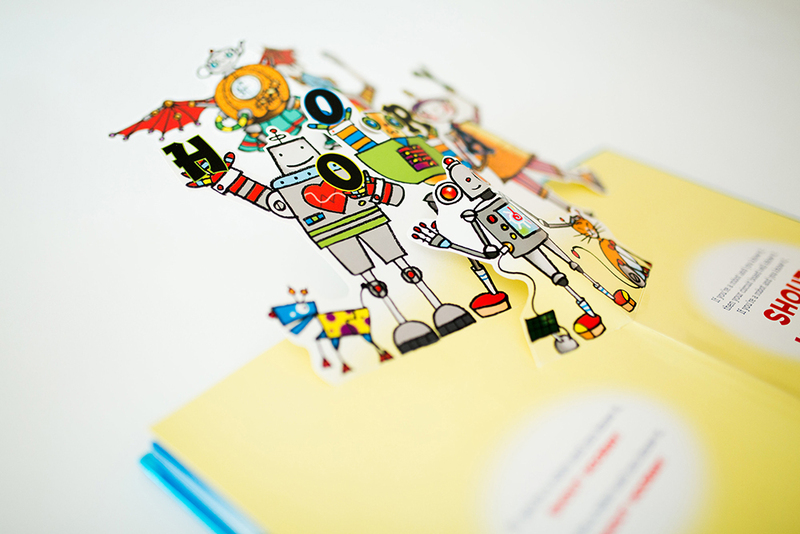 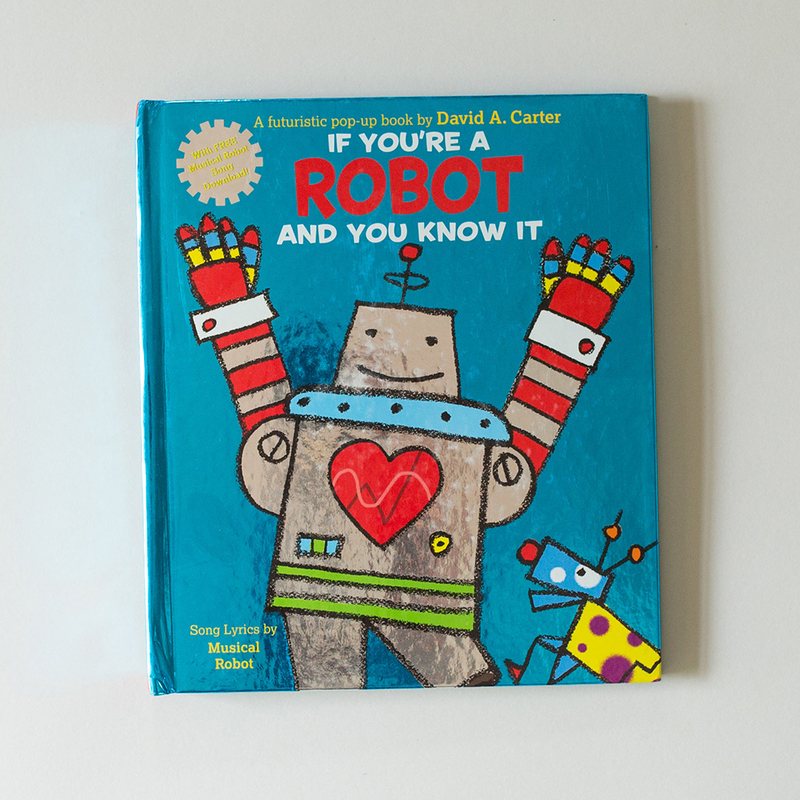 If you’re new to the club, use code ROBOT to receive a free copy of If You’re a Robot and You Know It when you join Literati. 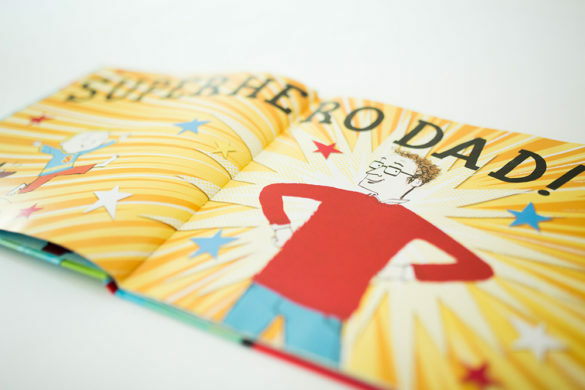 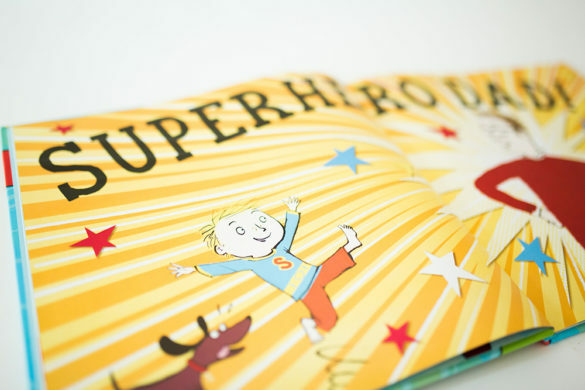 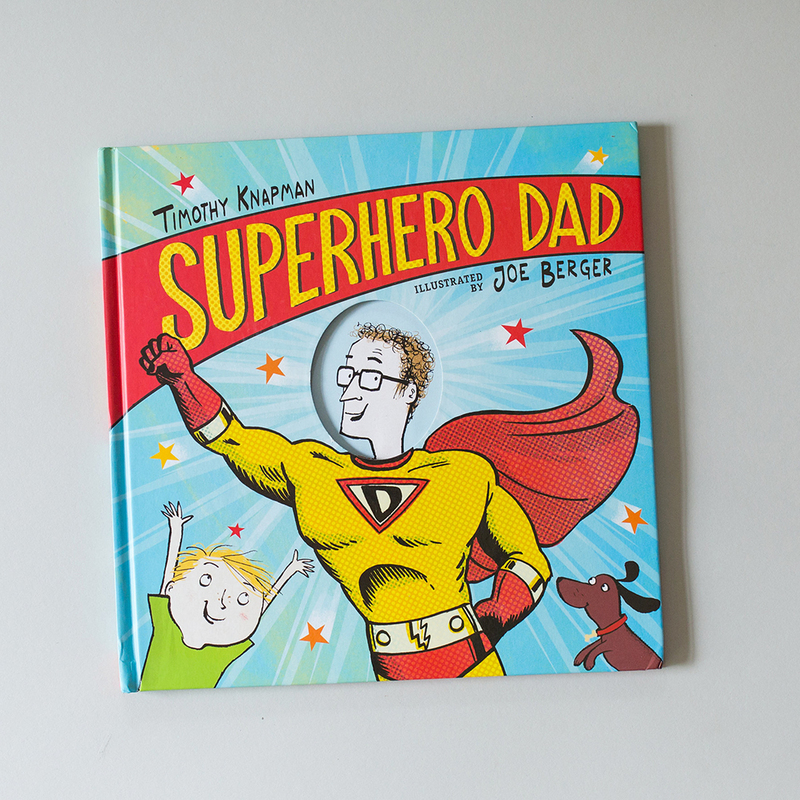 If you’re new to the club, use code SUPER to receive a free copy of Superhero Dad when you join Literati. 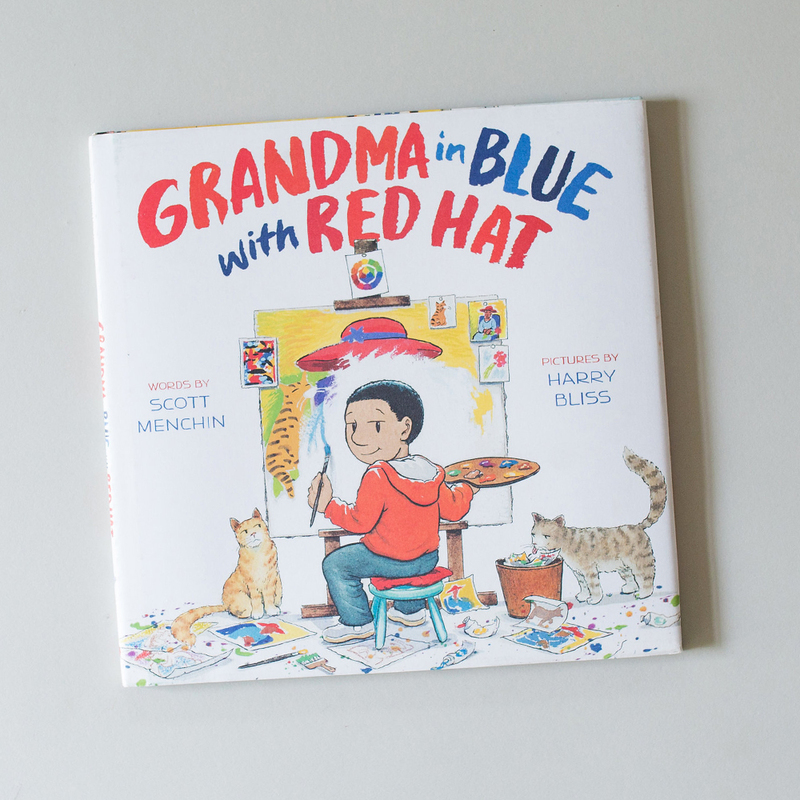 If you’re new to the club, use code REDHAT to receive a free copy of Grandma in Blue with Red Hat when you join Literati.